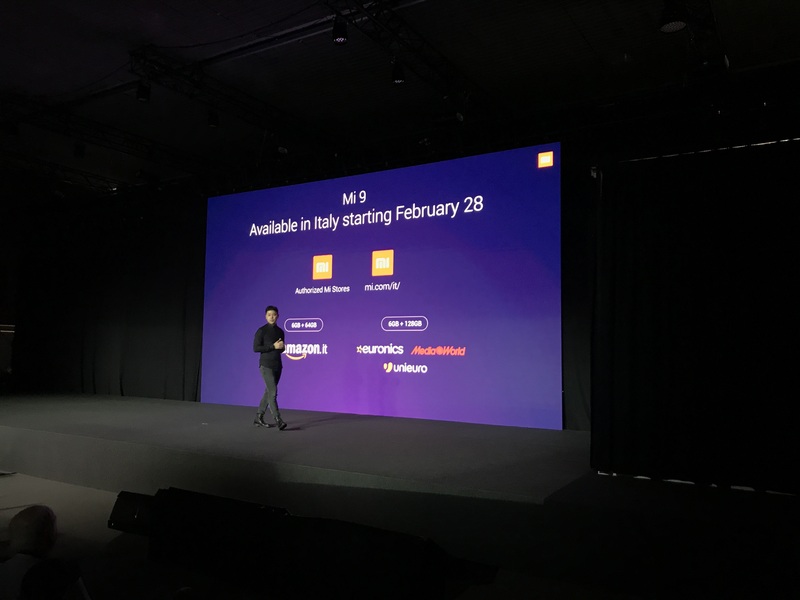 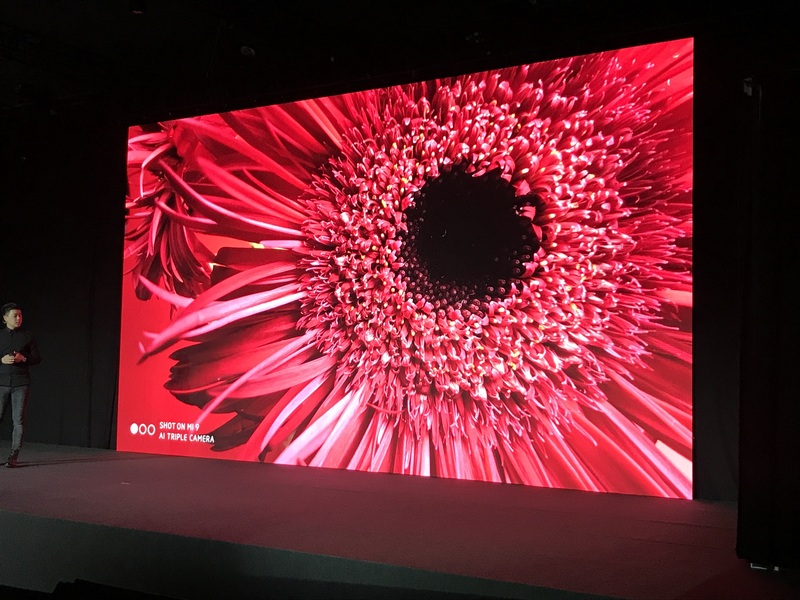 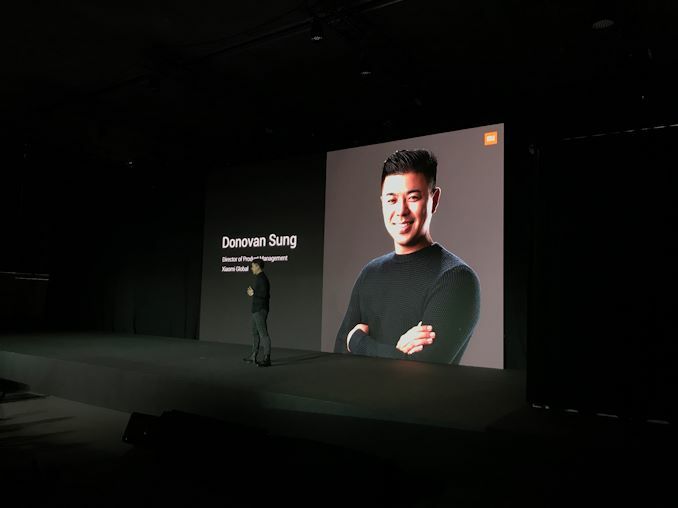 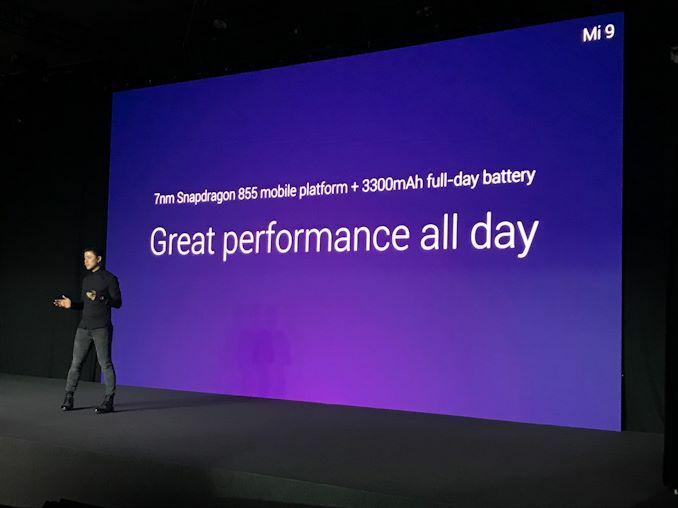 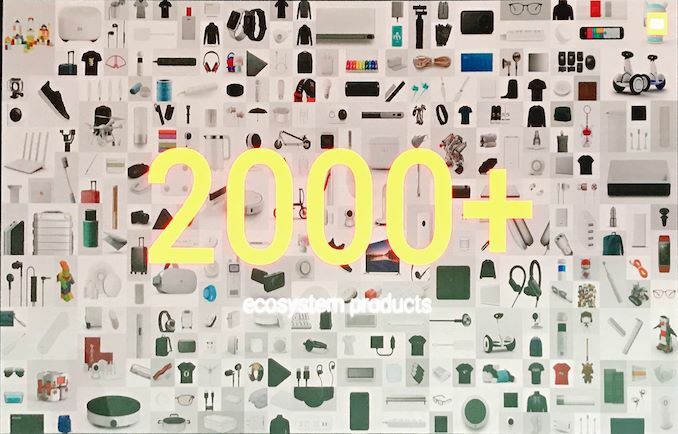 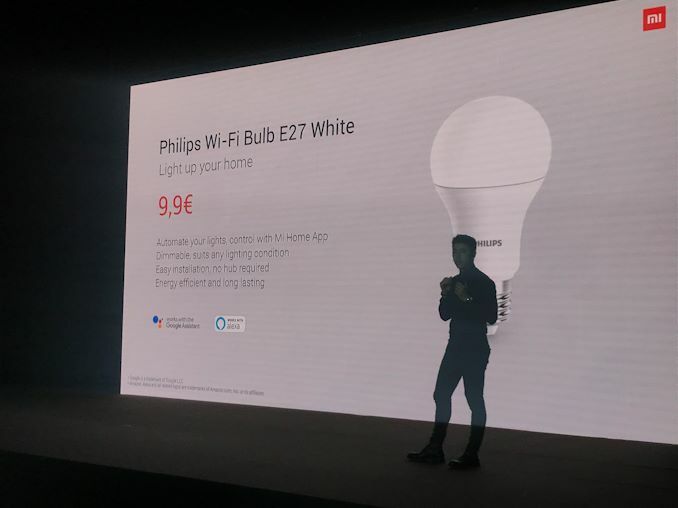 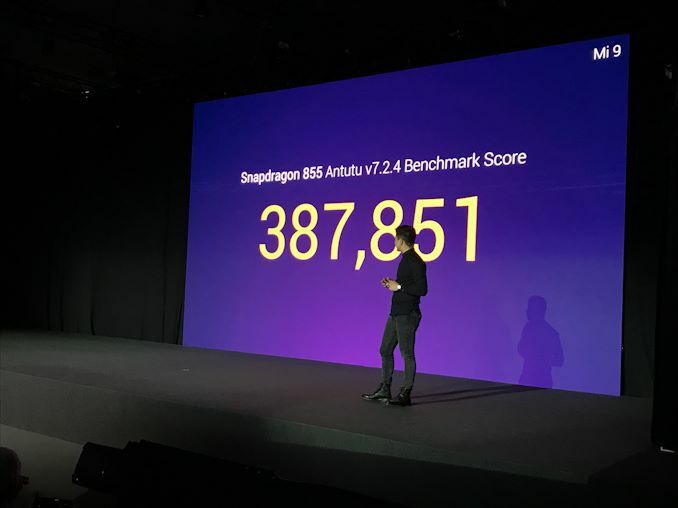 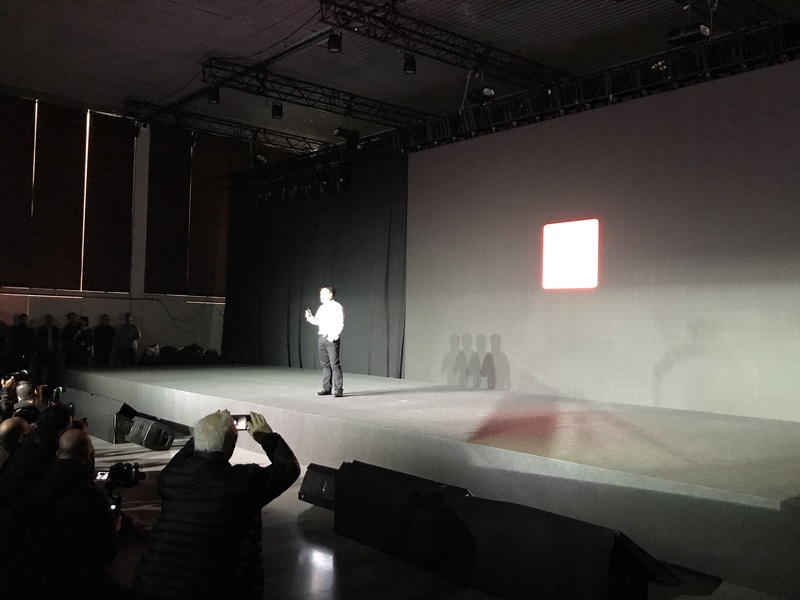 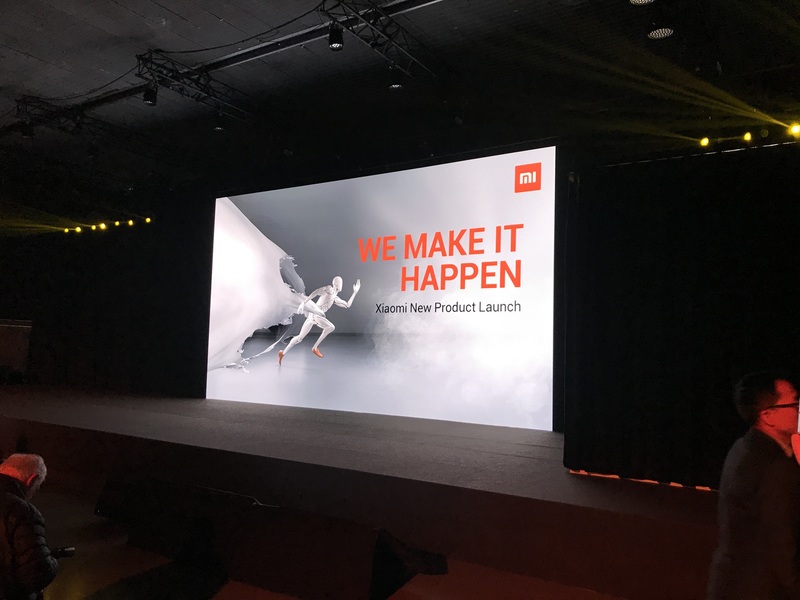 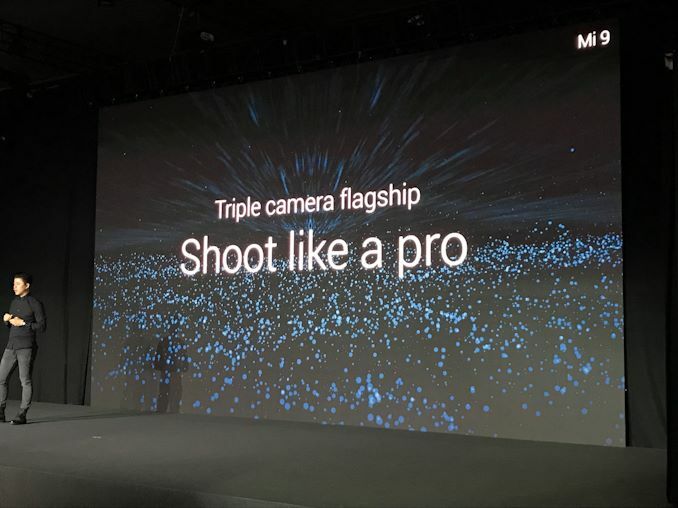 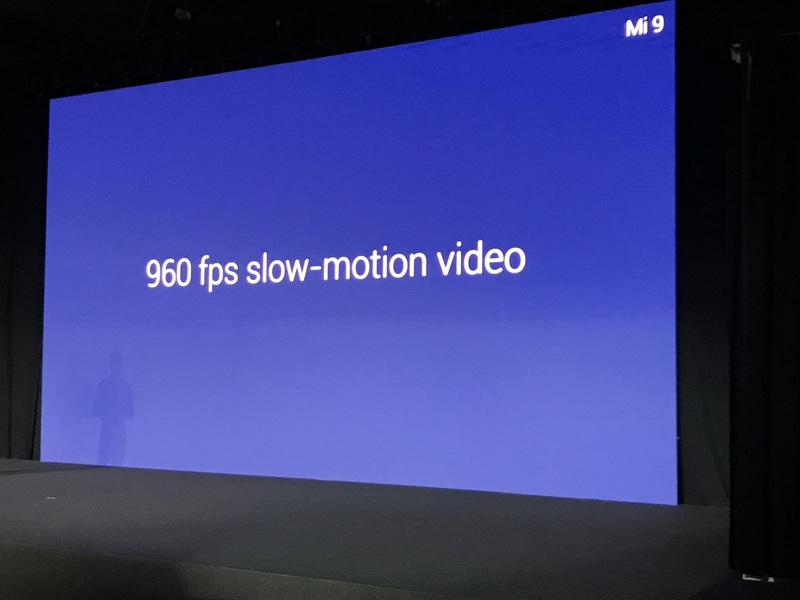 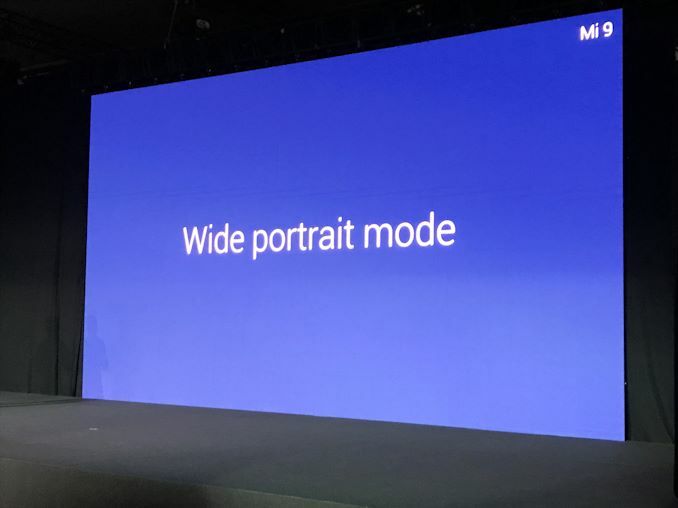 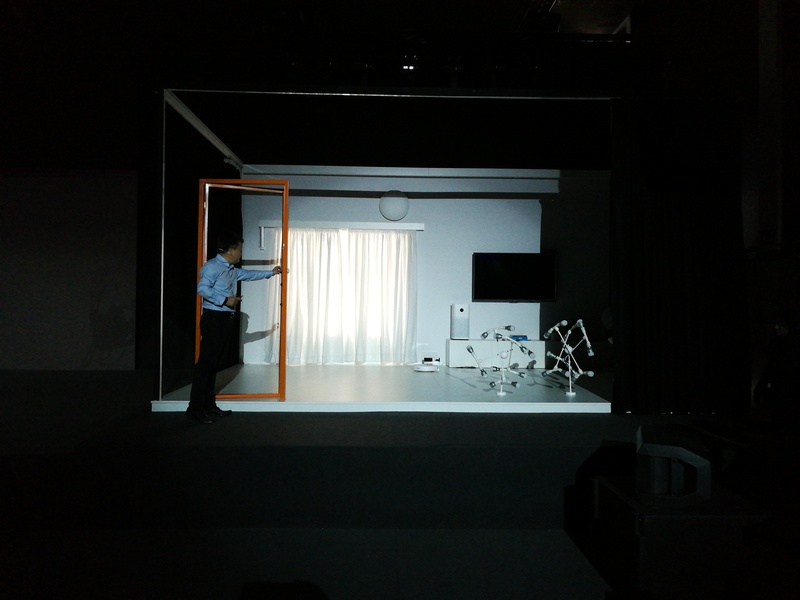 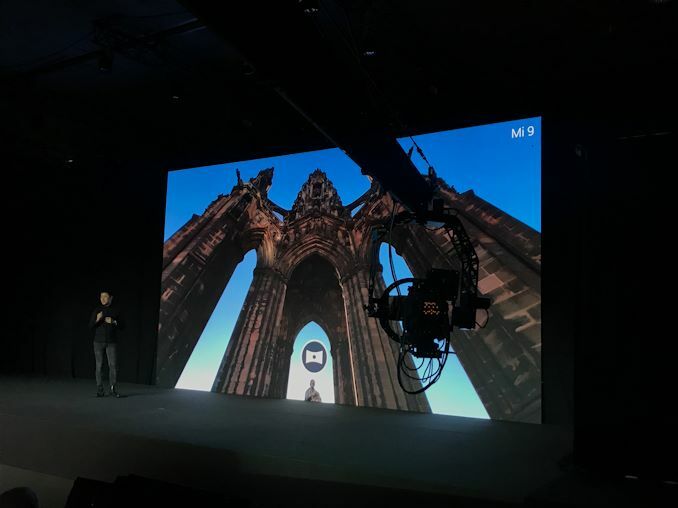 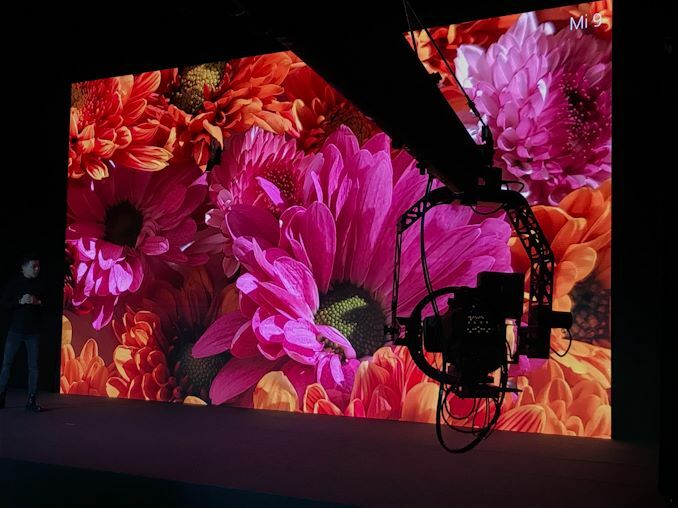 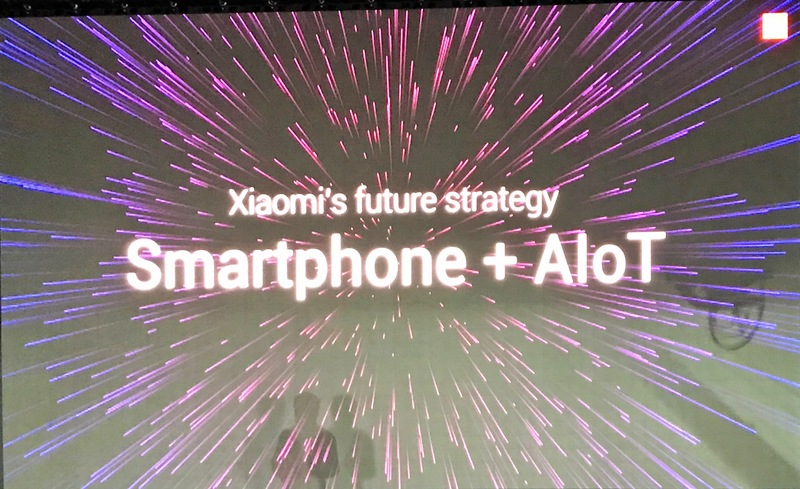 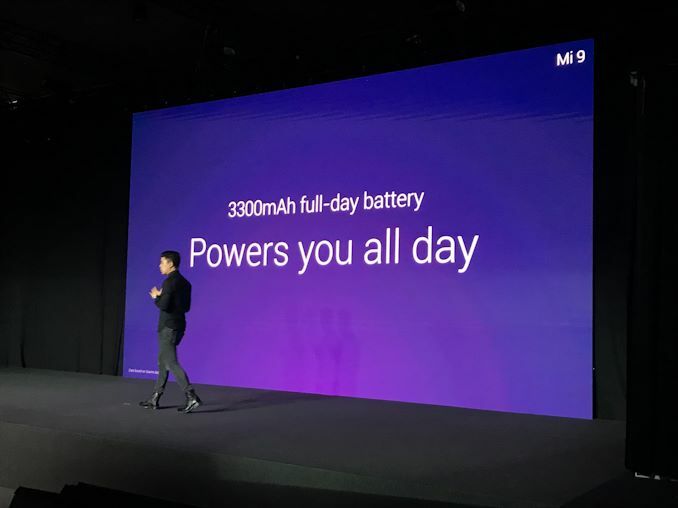 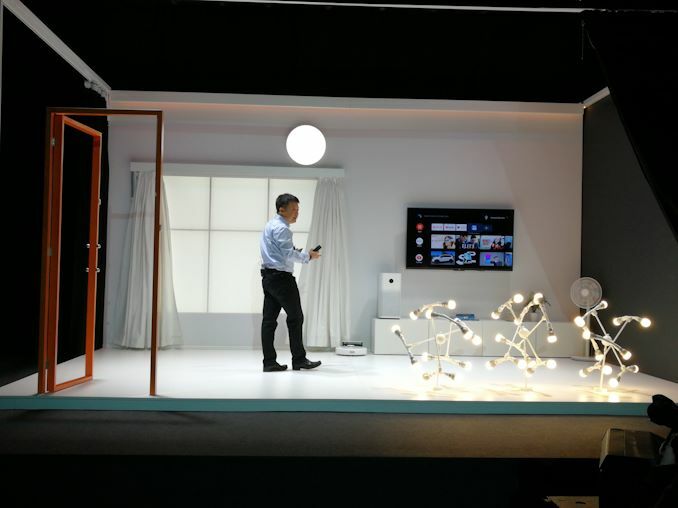 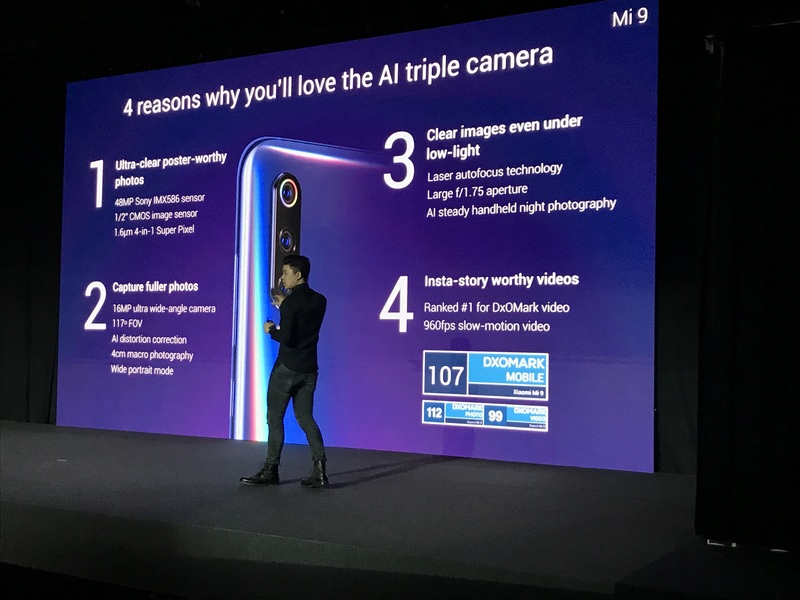 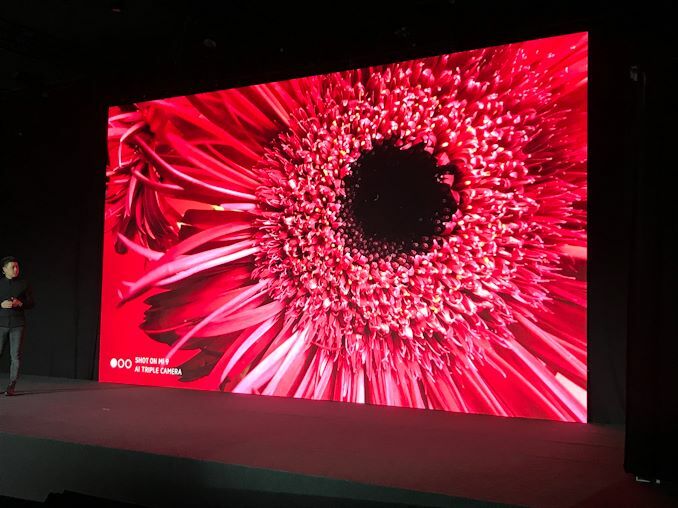 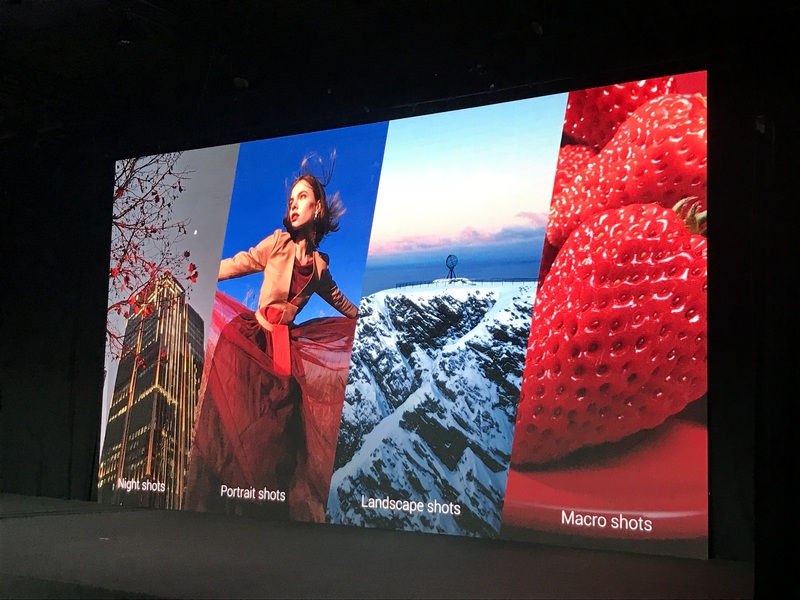 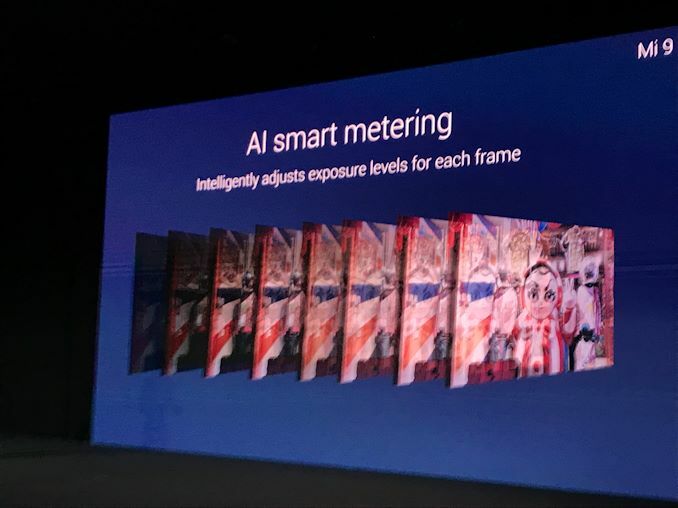 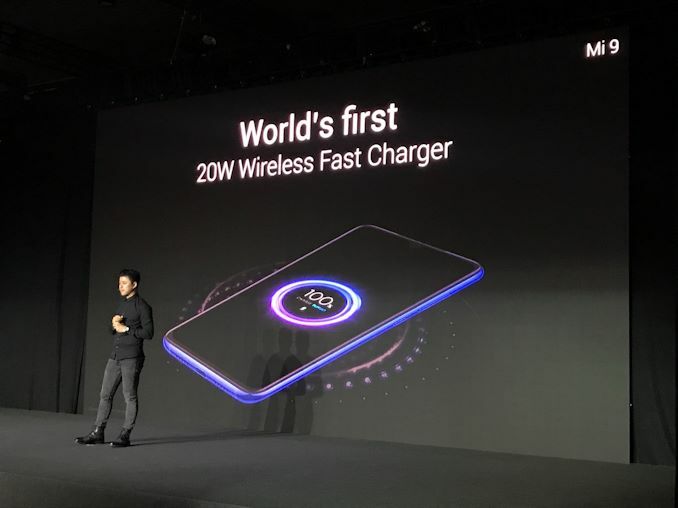 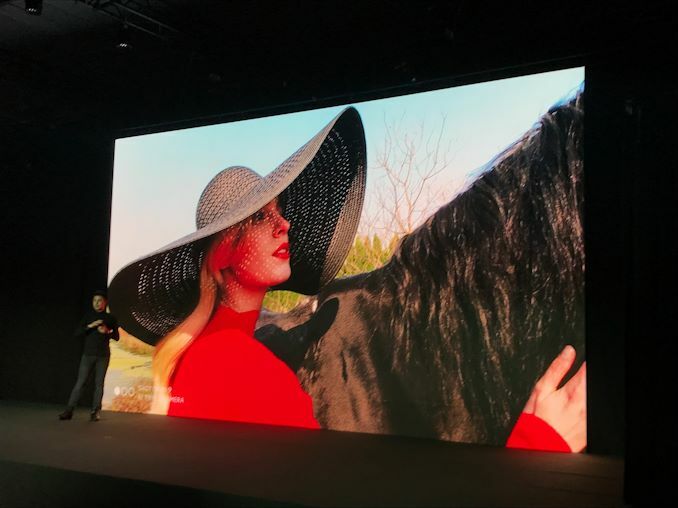 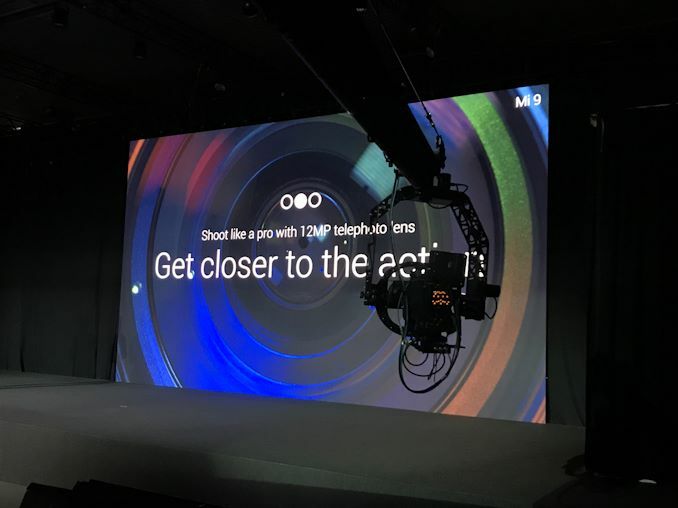 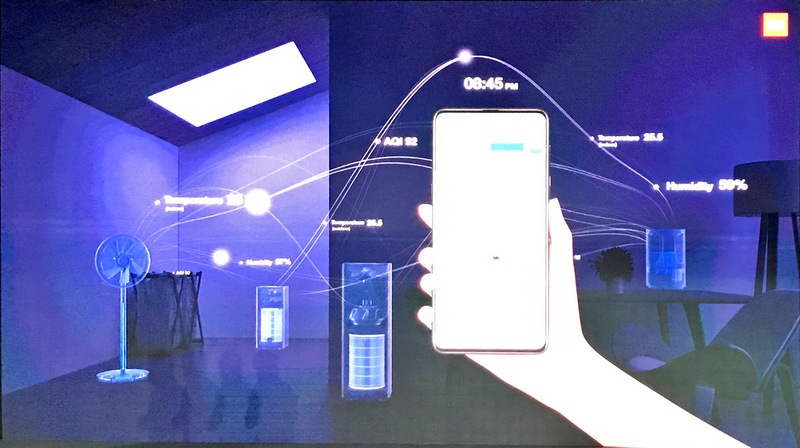 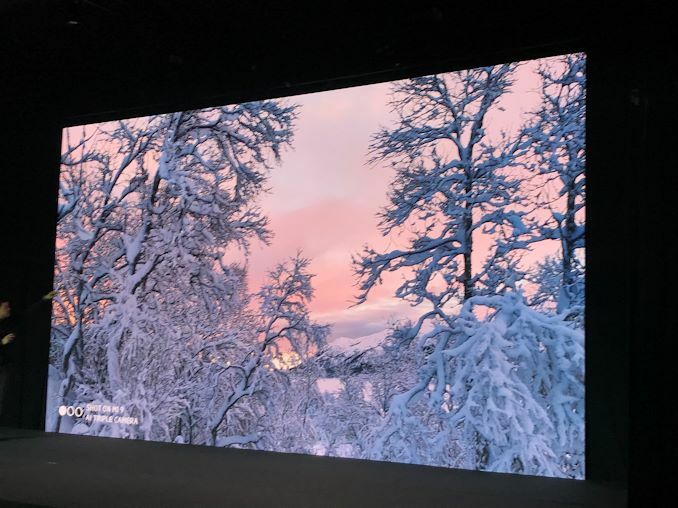 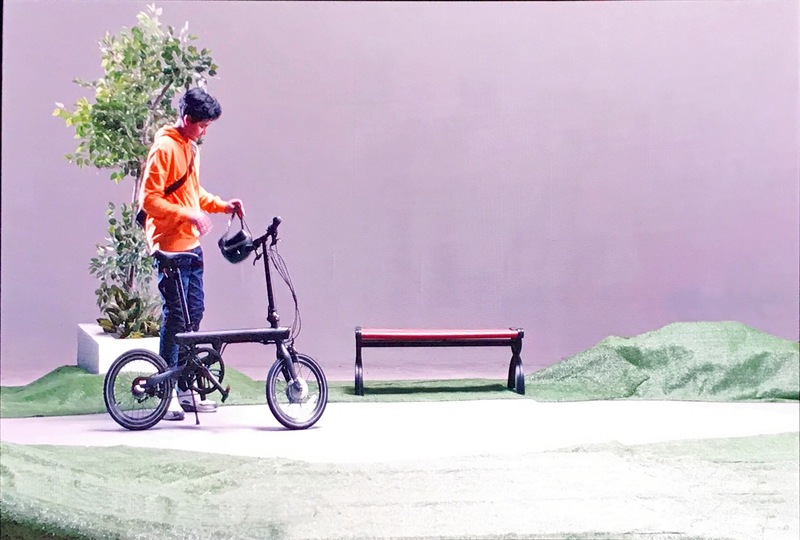 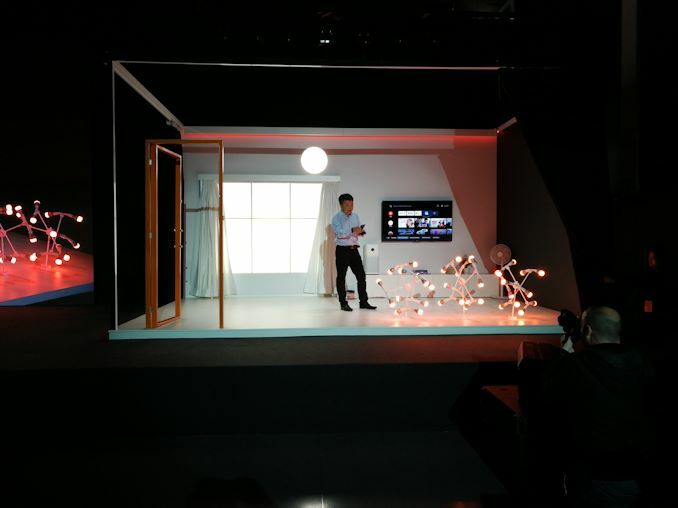 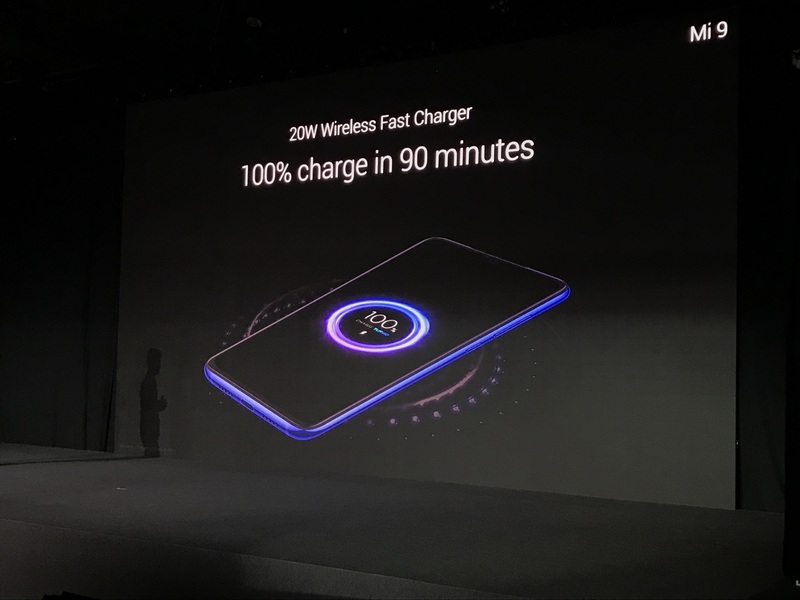 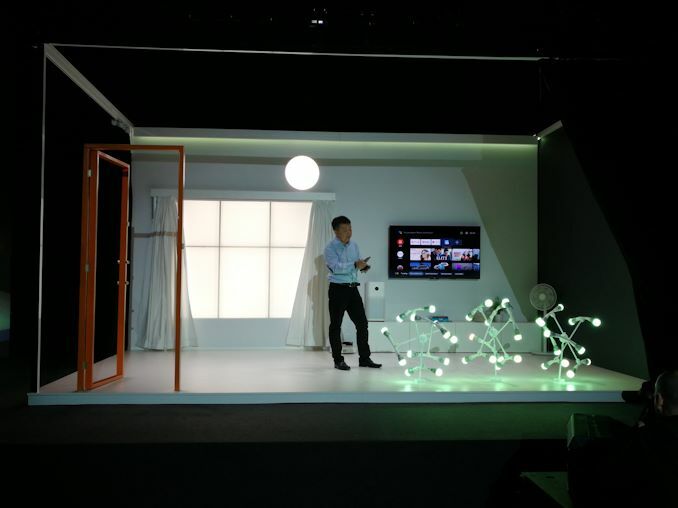 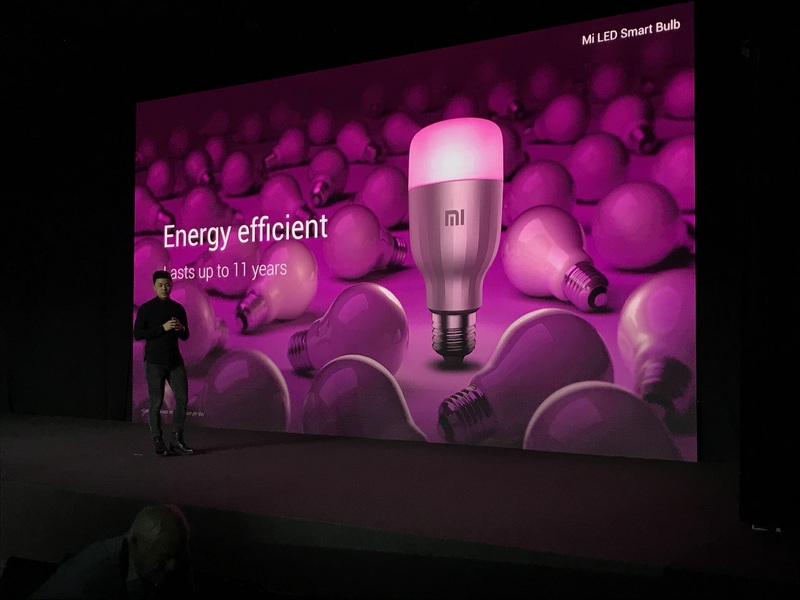 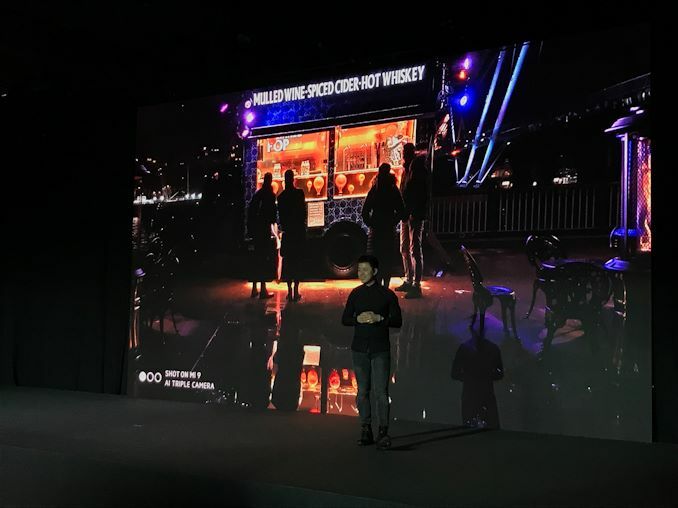 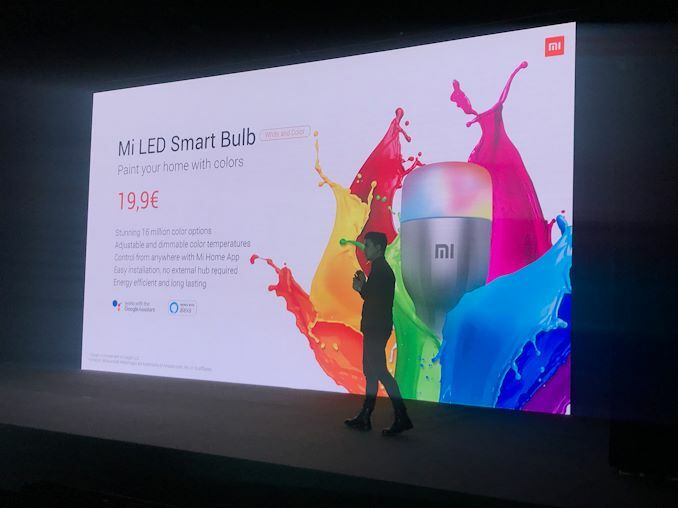 04:20AM EST - Xiaomi recently launched the Mi 9 in China, and today at MWC the company will launch it globally. 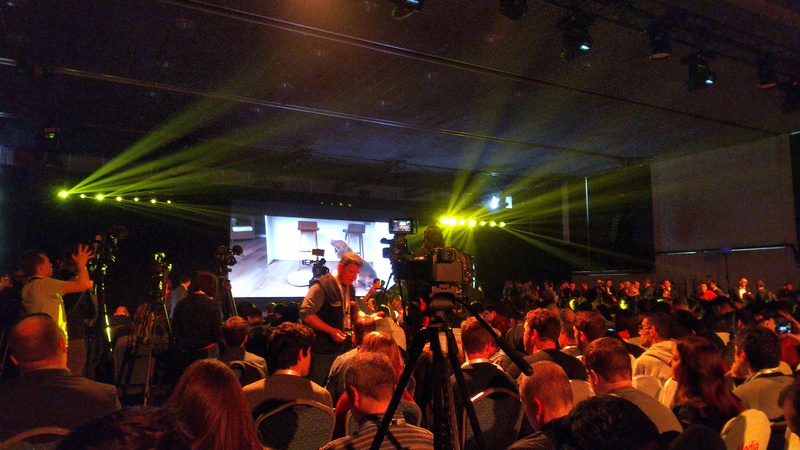 We're here ready to report on the launch, as well as looking out for any extra announcements. 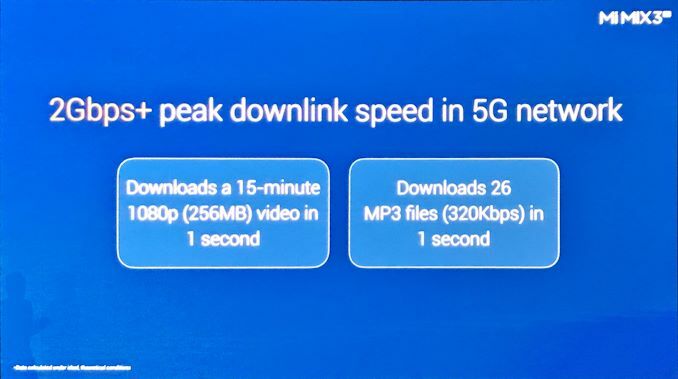 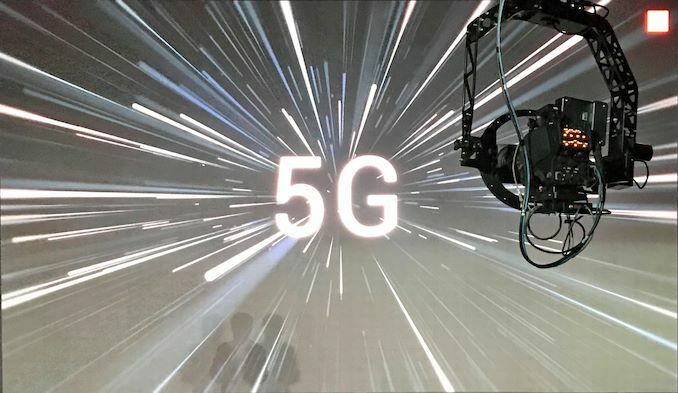 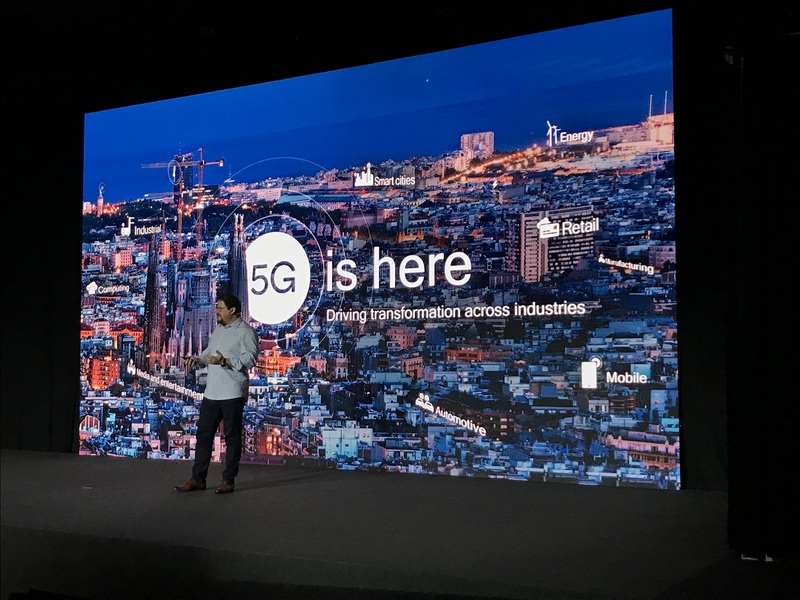 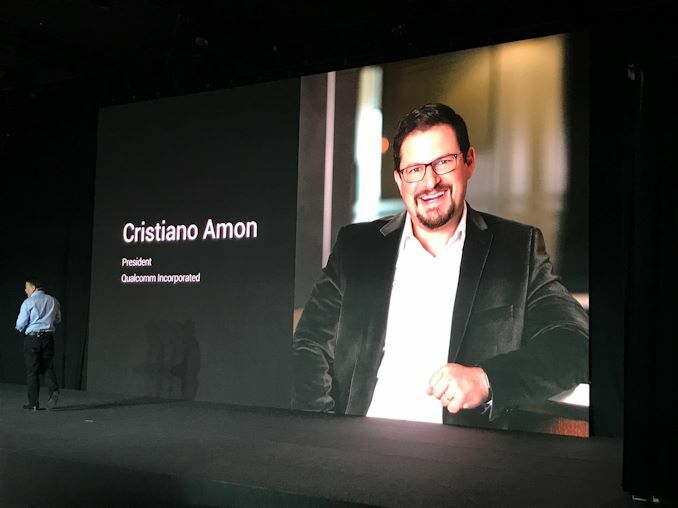 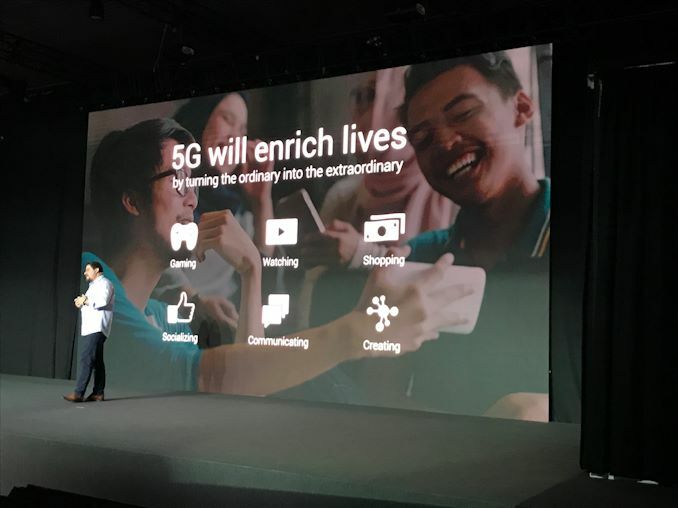 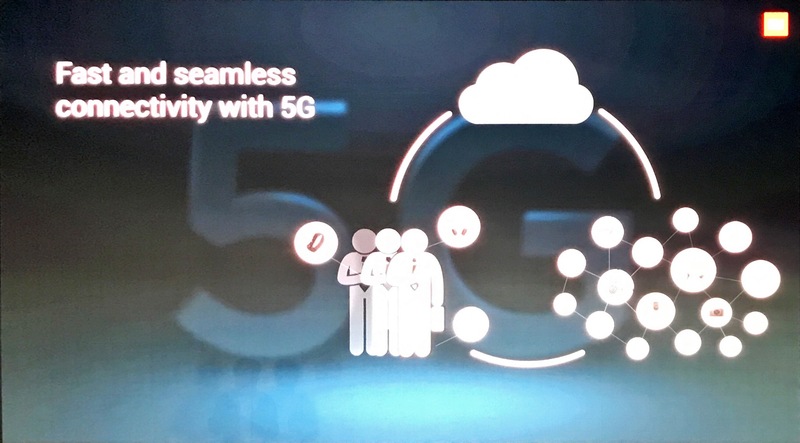 04:53AM EST - What does 5G mean to consumers? 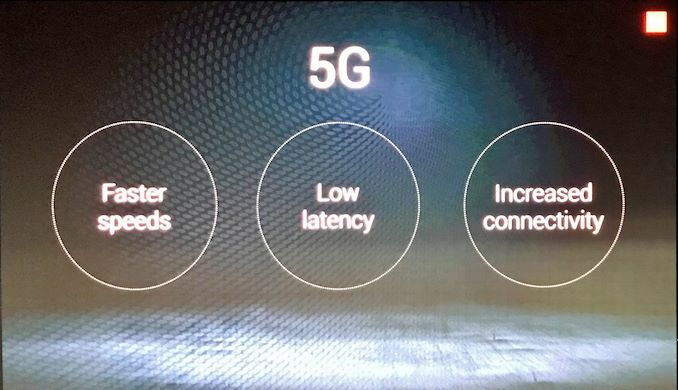 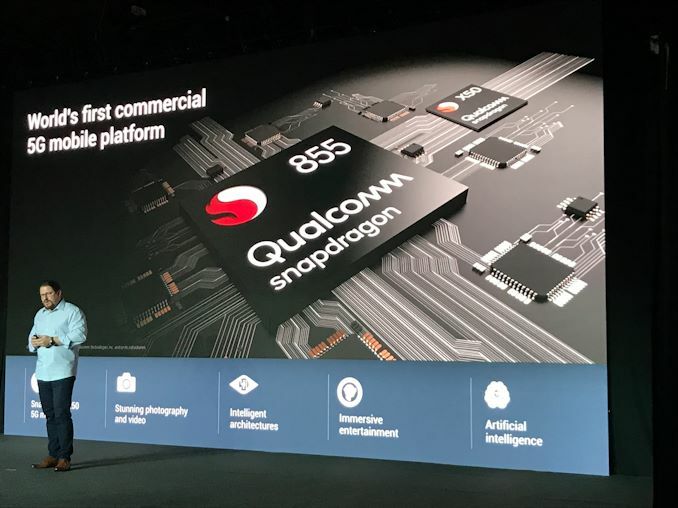 04:59AM EST - 5G is here. 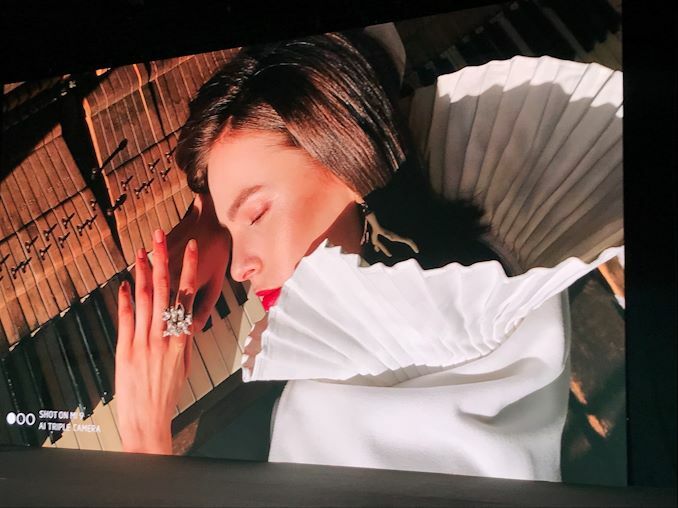 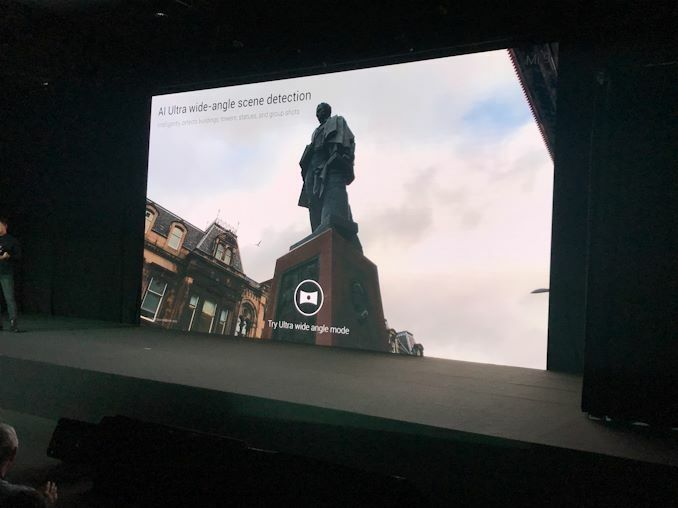 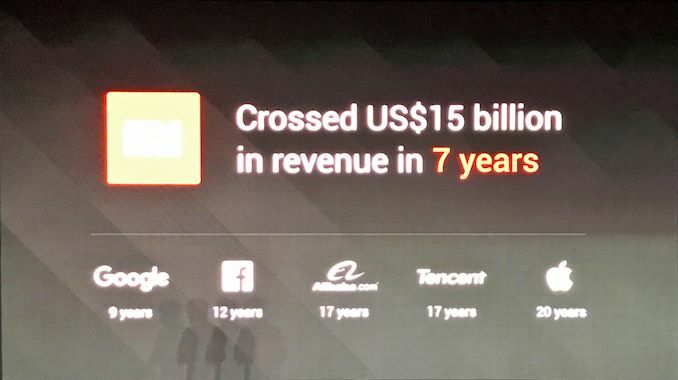 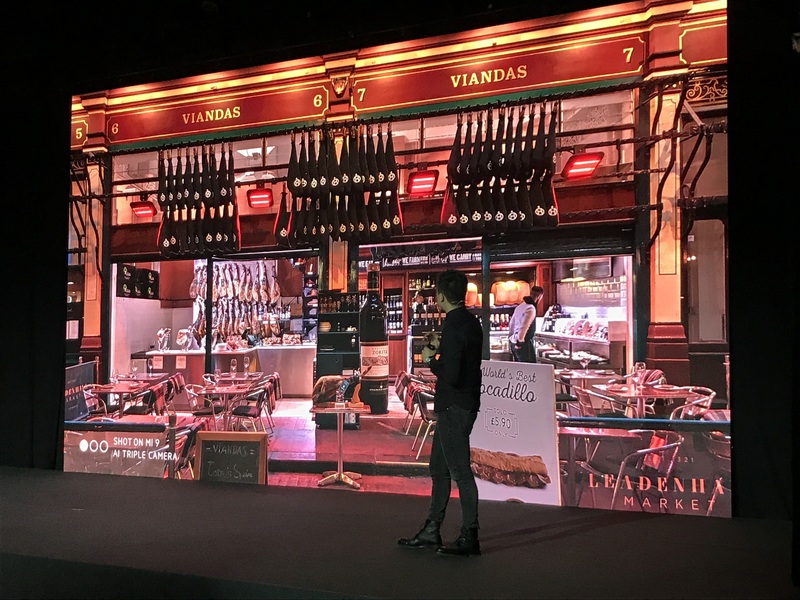 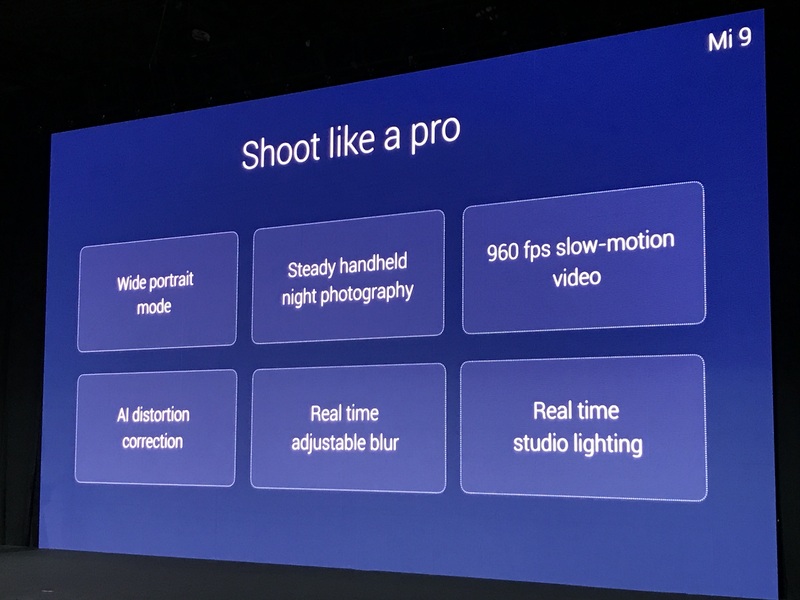 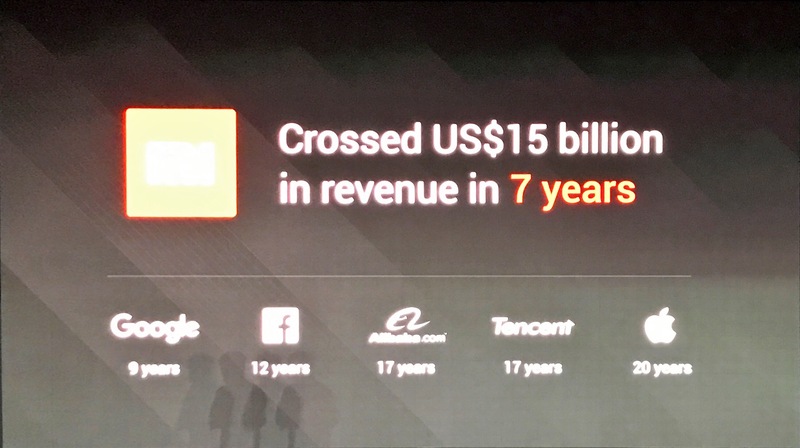 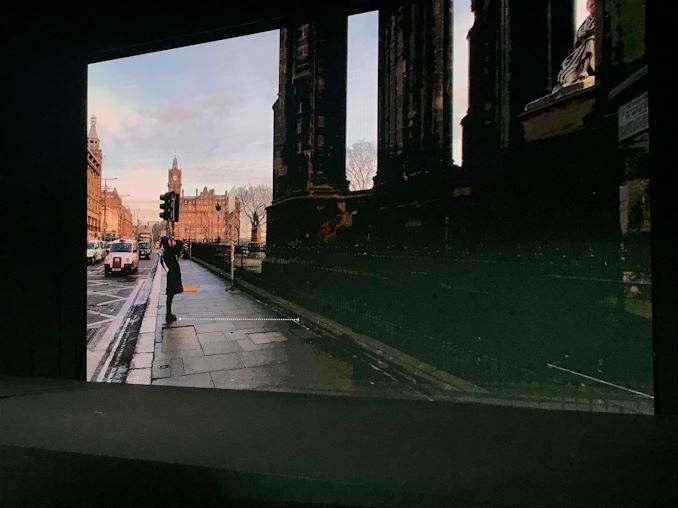 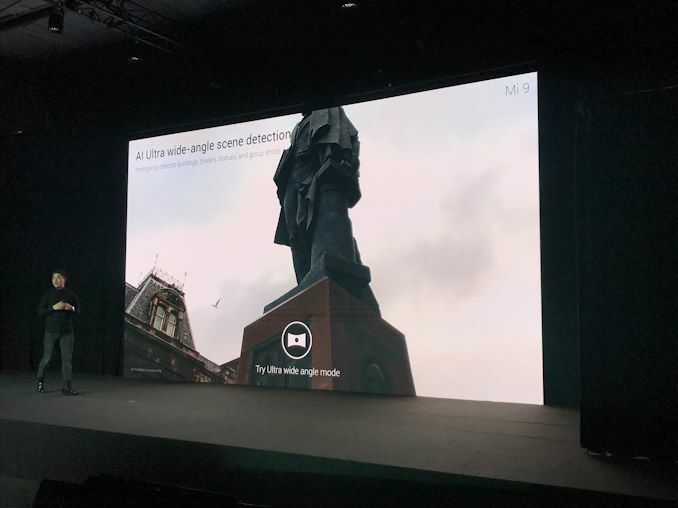 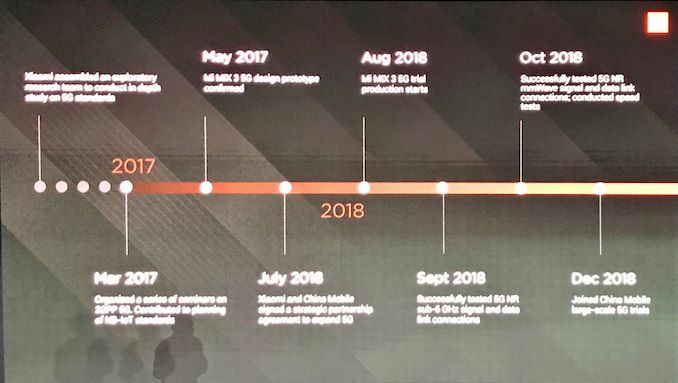 In 2019. 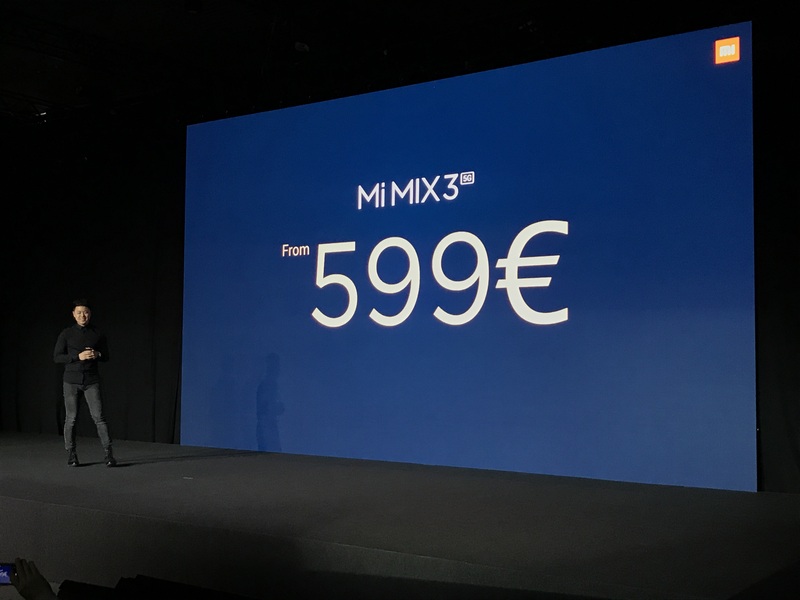 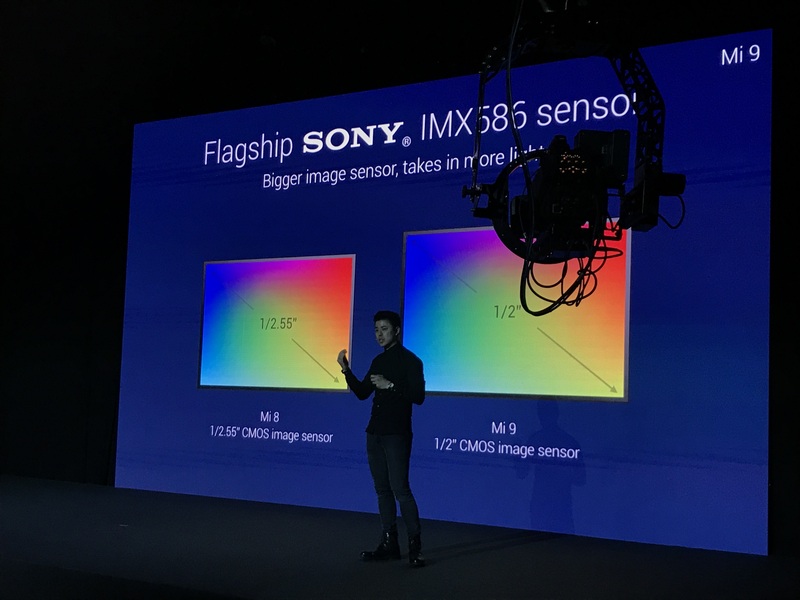 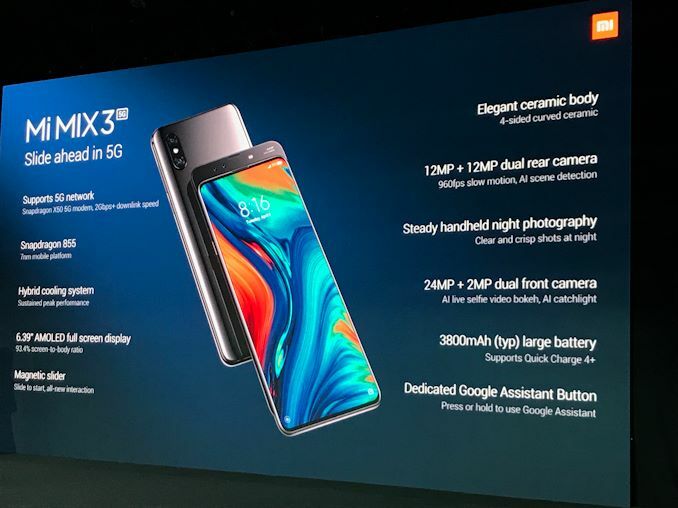 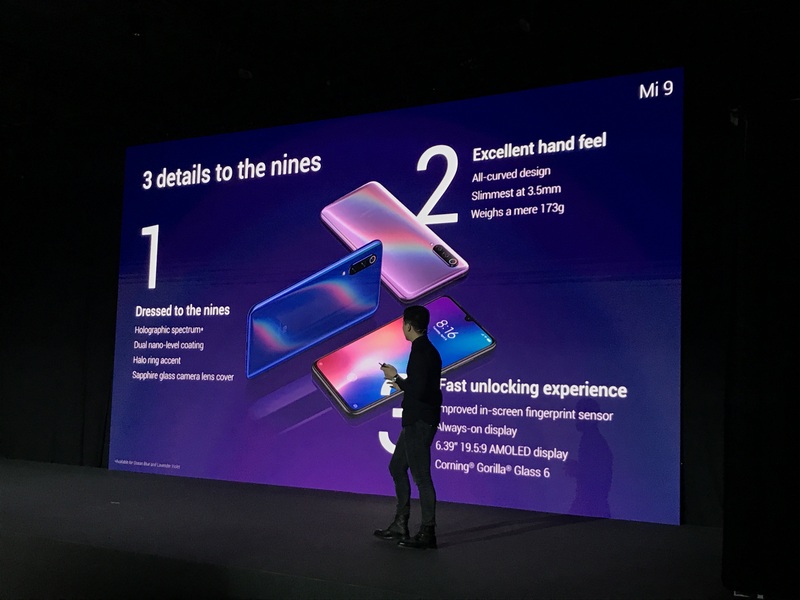 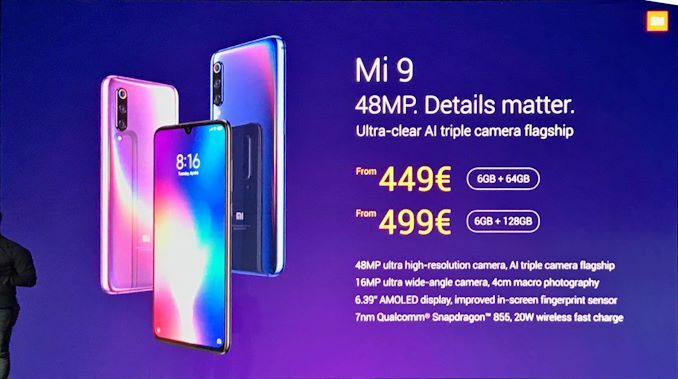 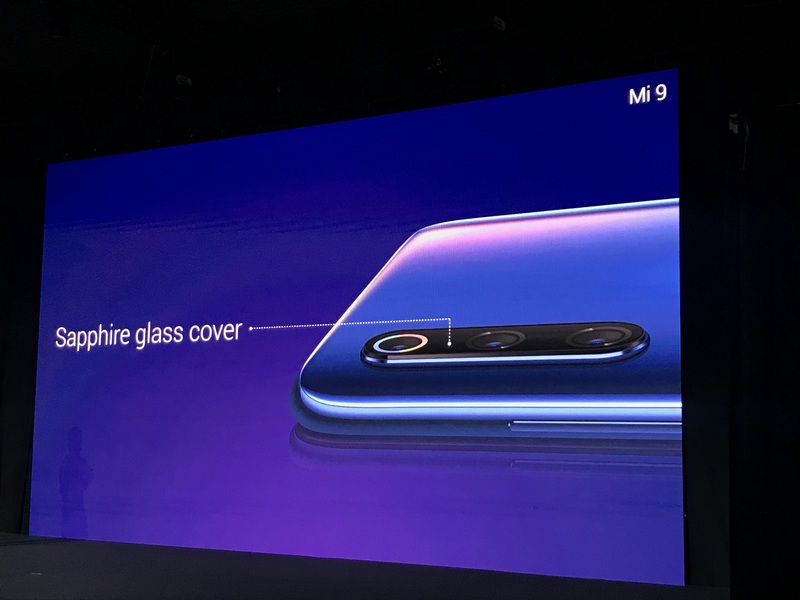 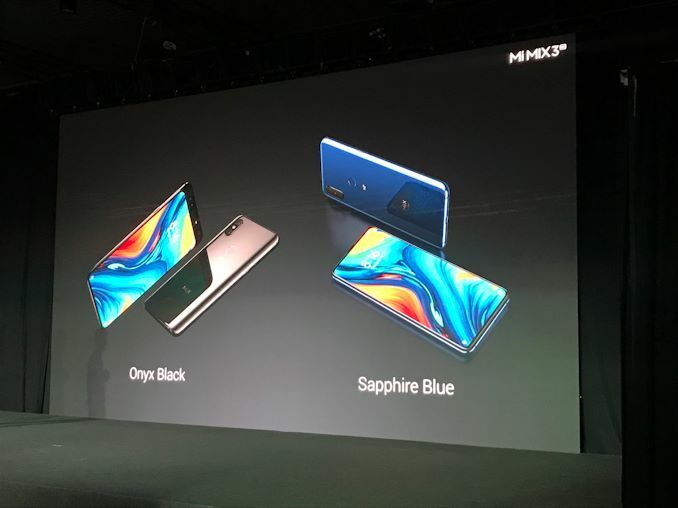 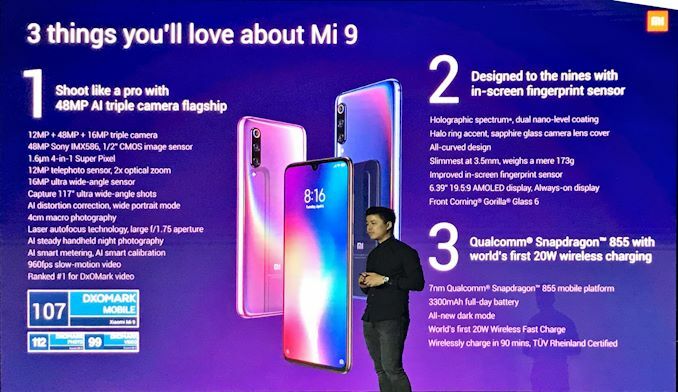 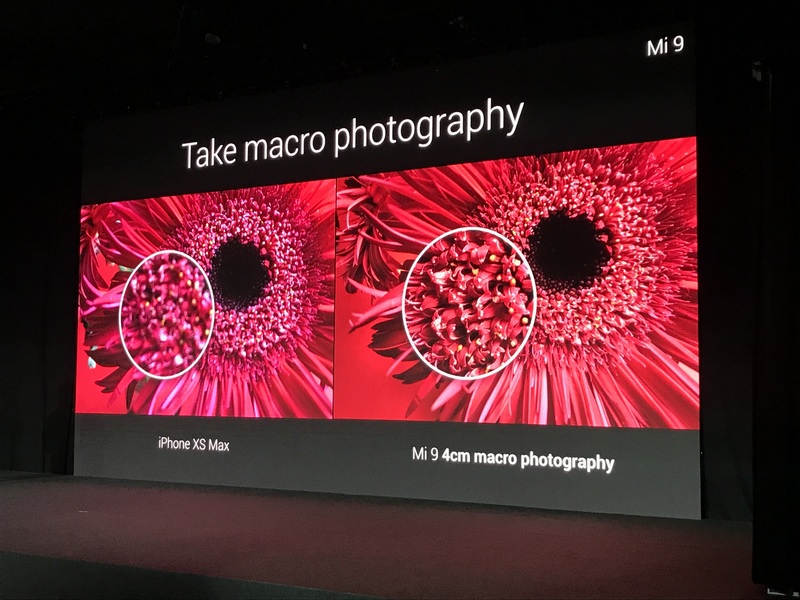 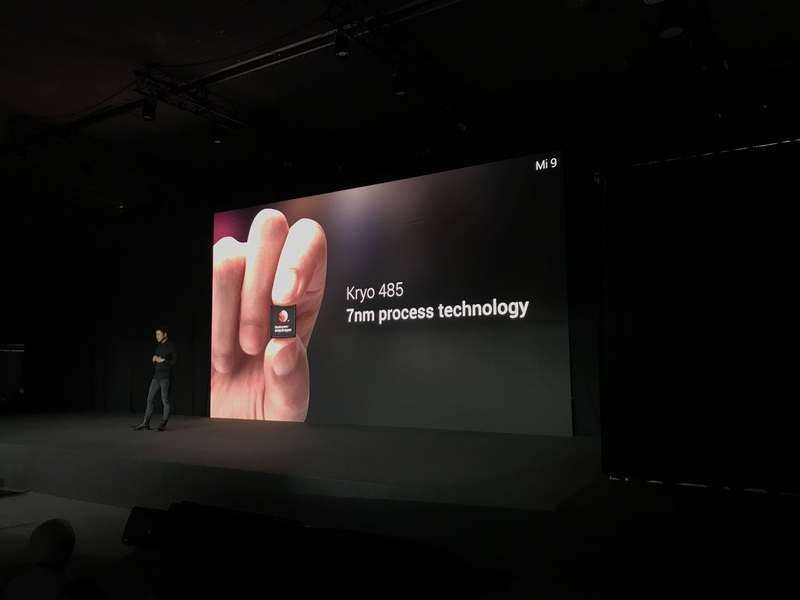 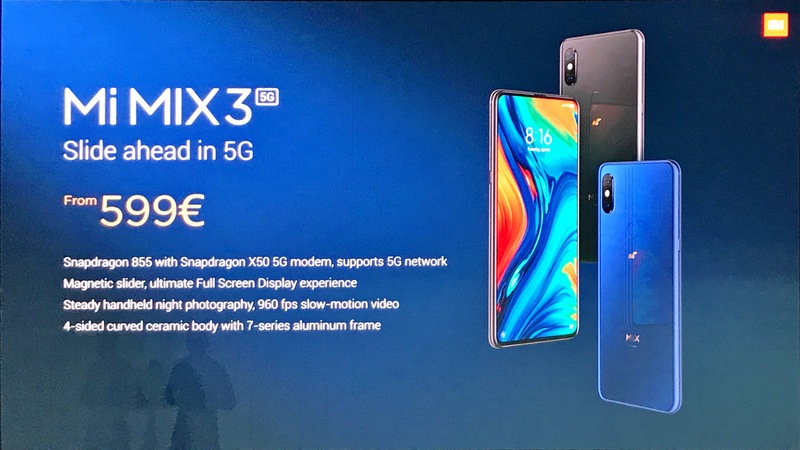 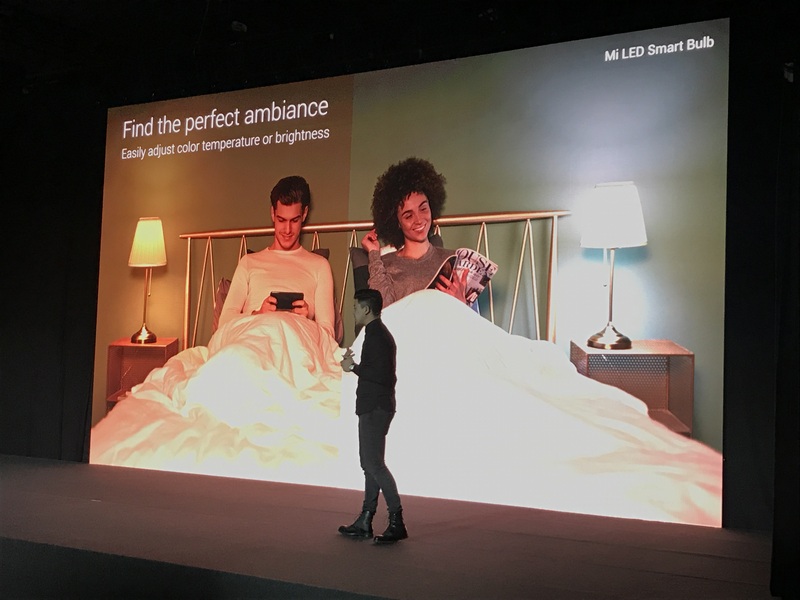 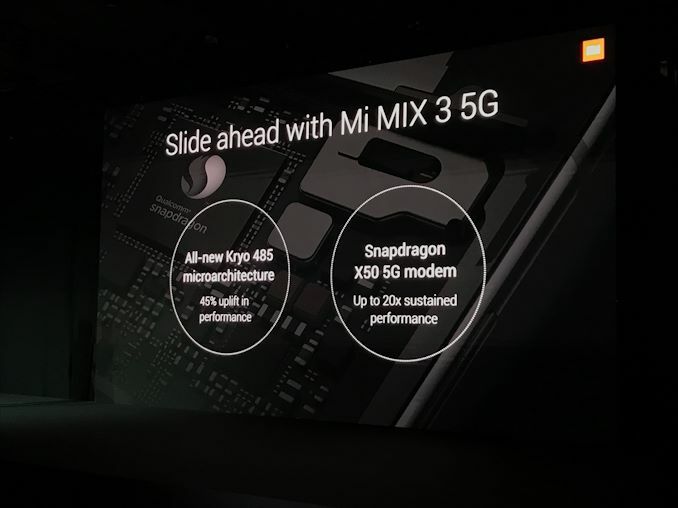 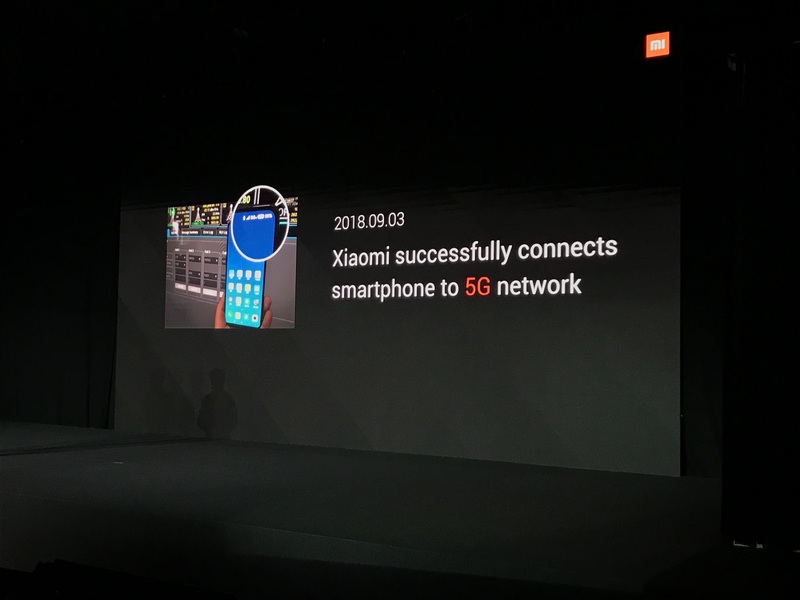 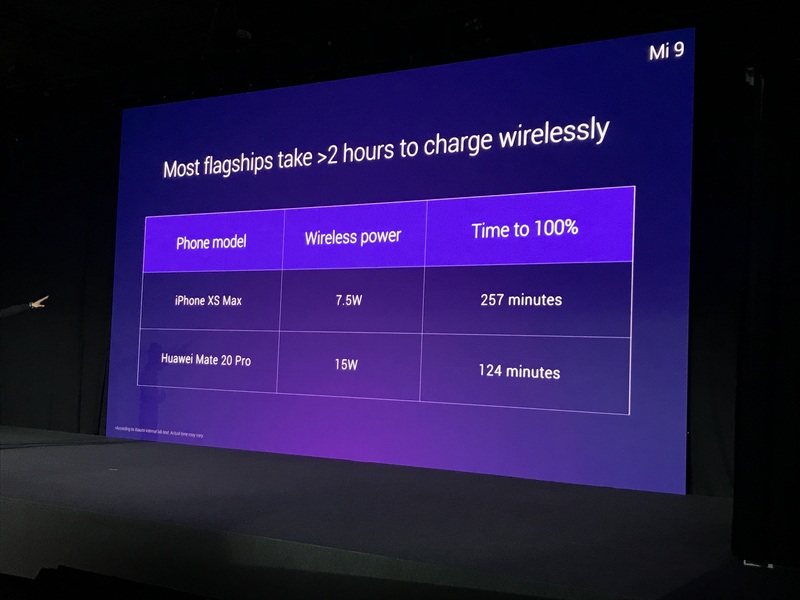 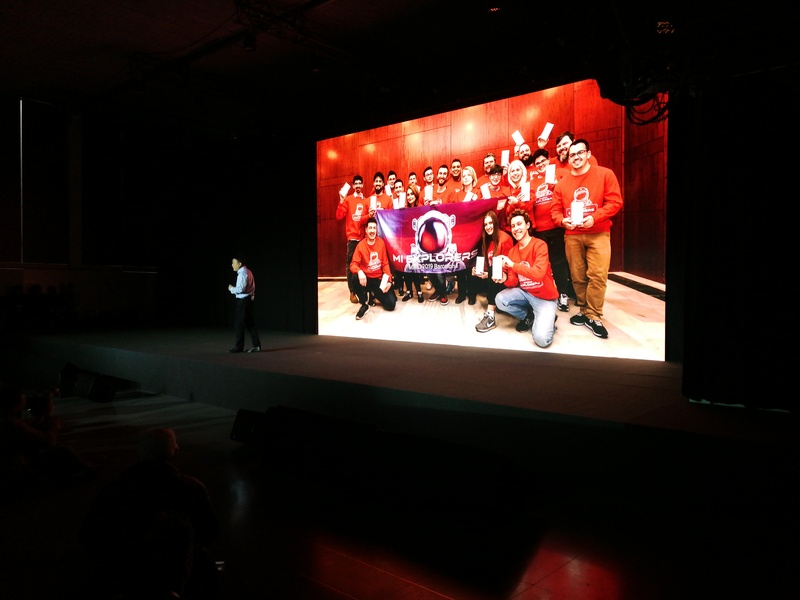 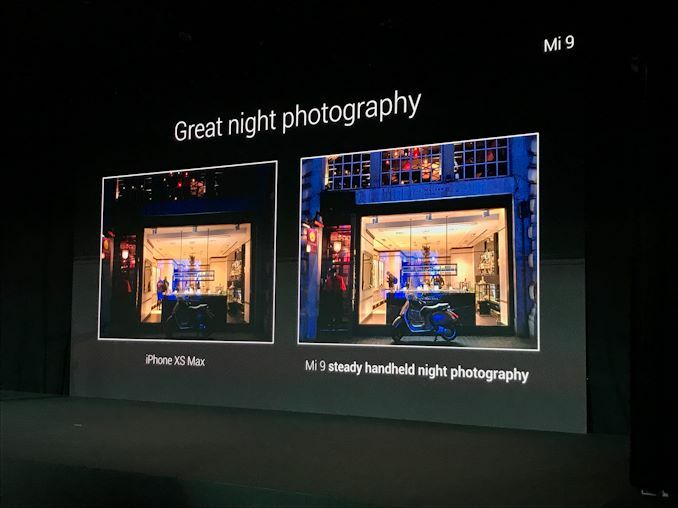 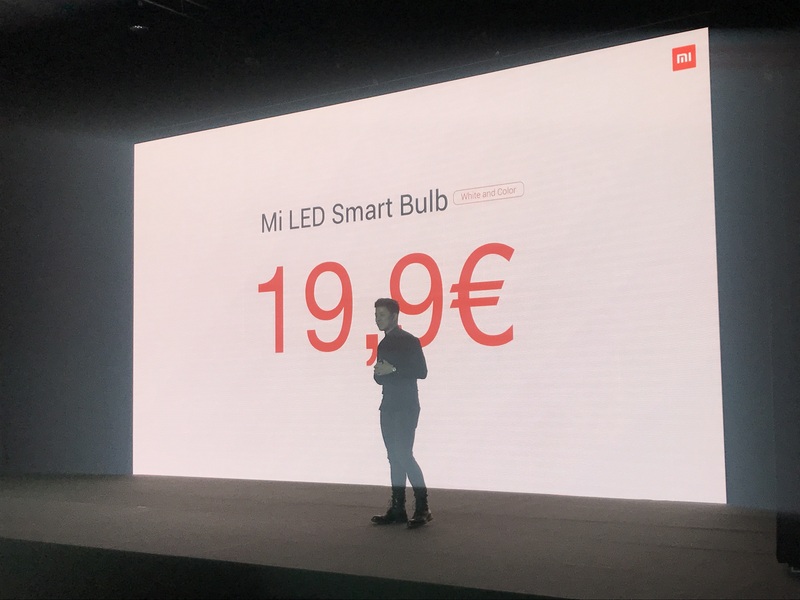 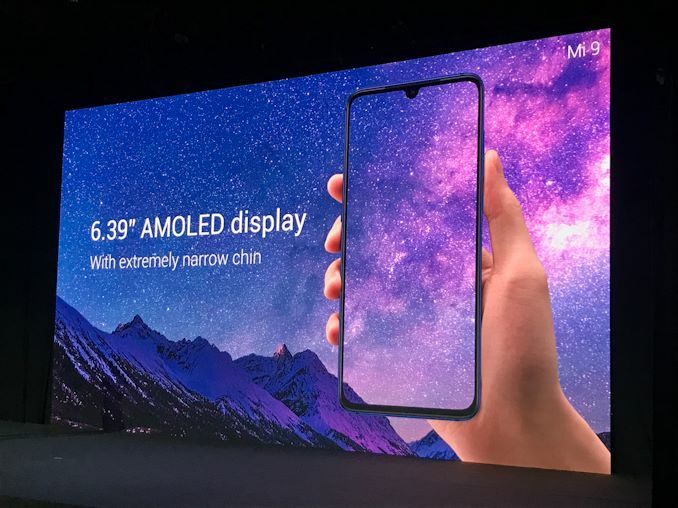 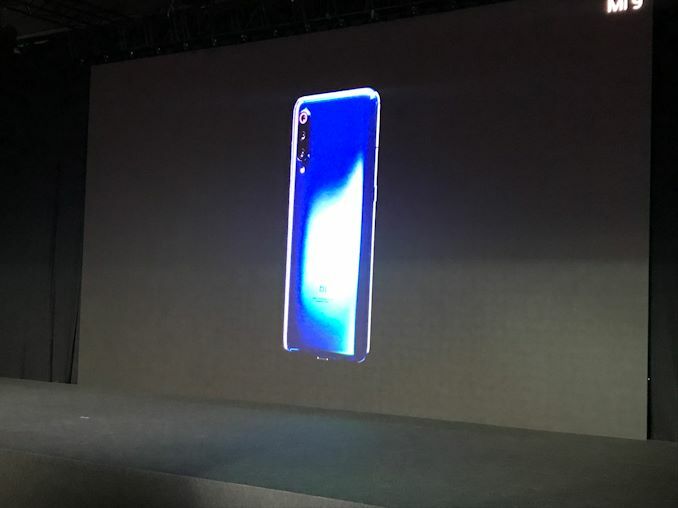 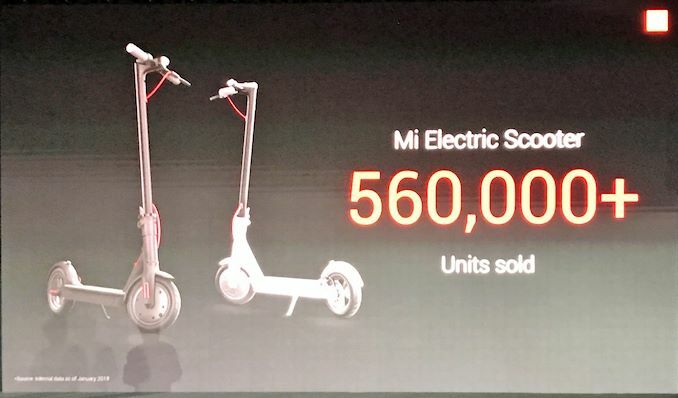 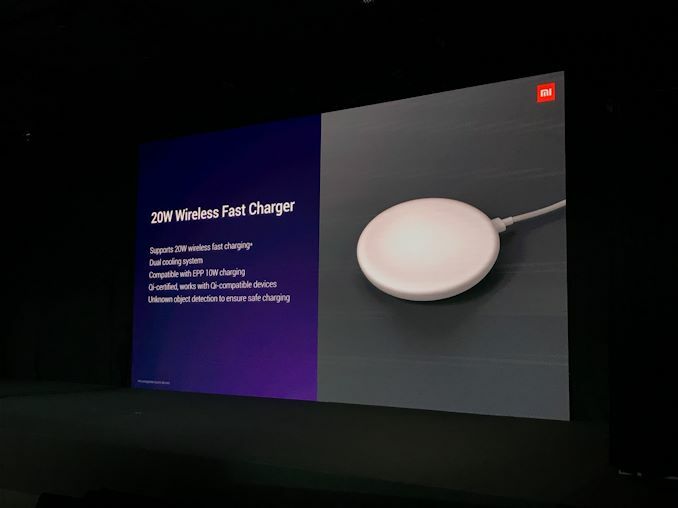 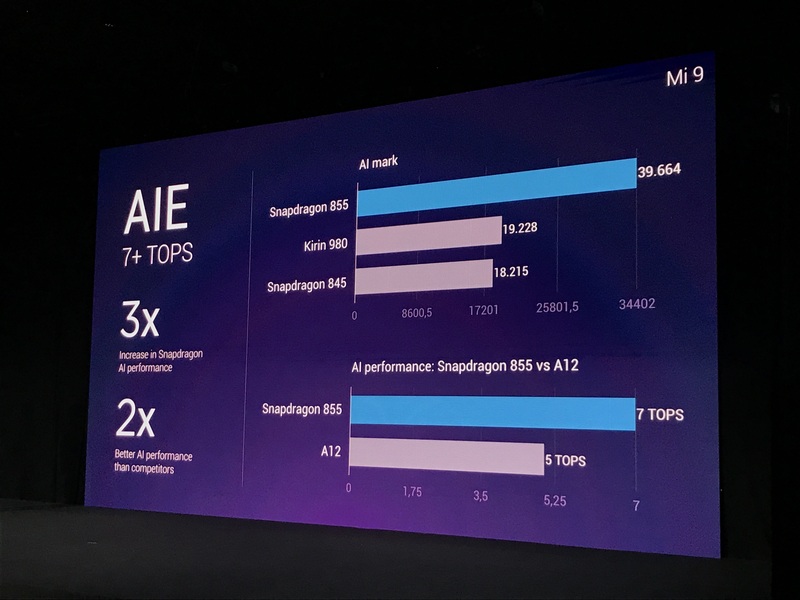 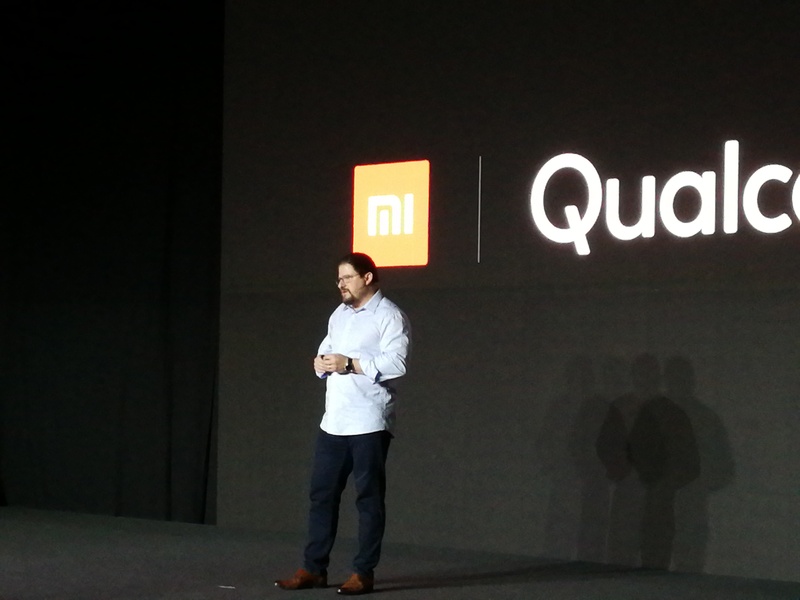 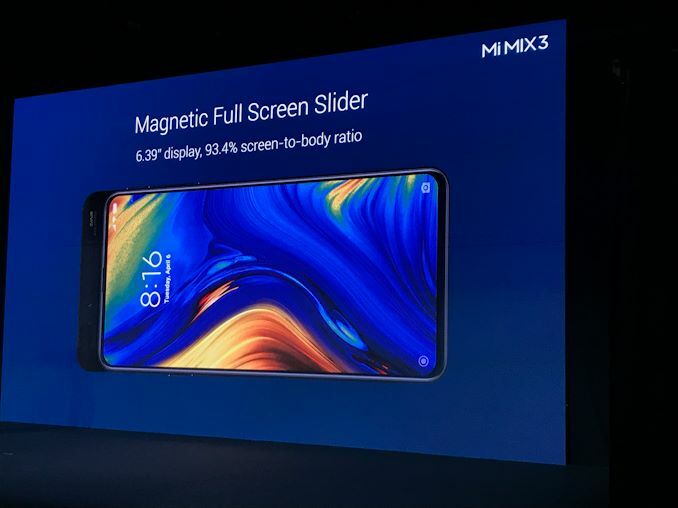 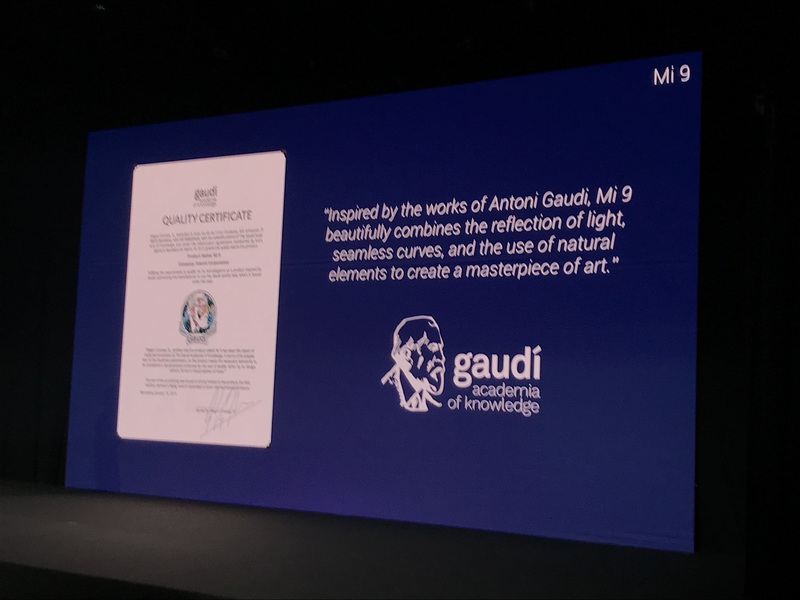 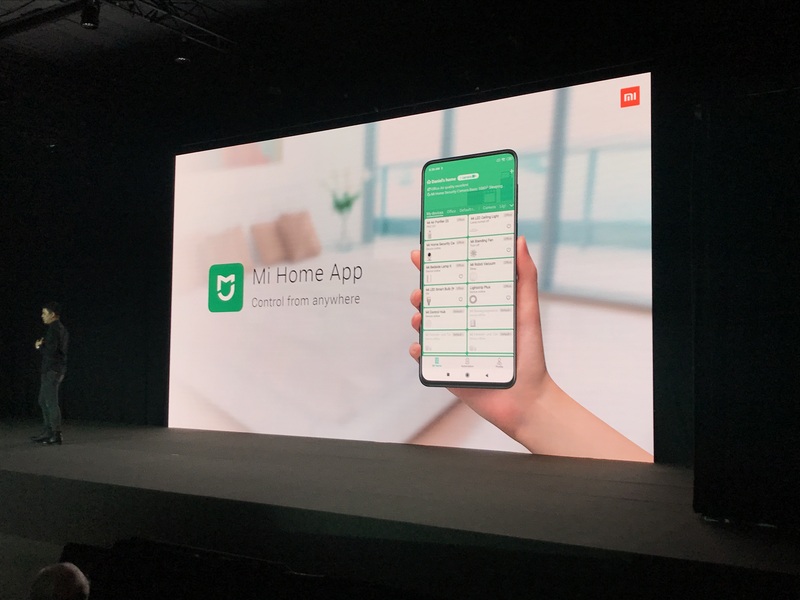 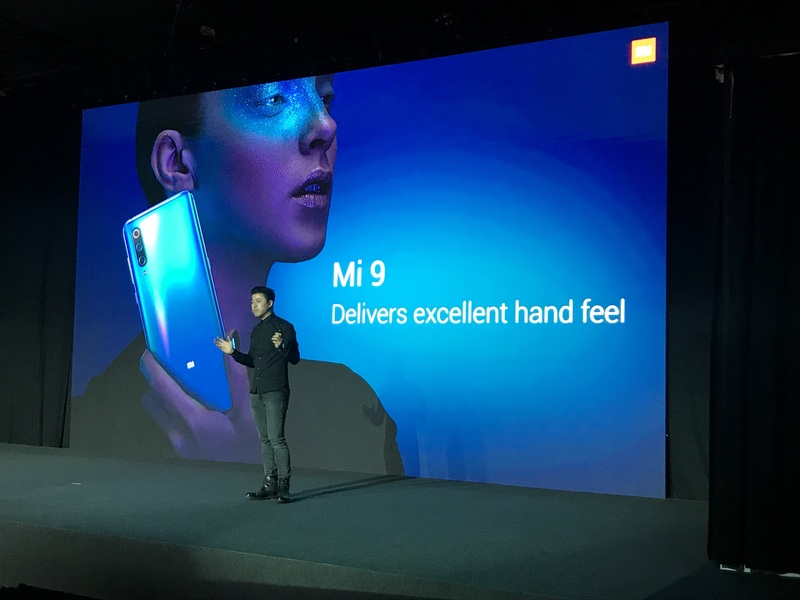 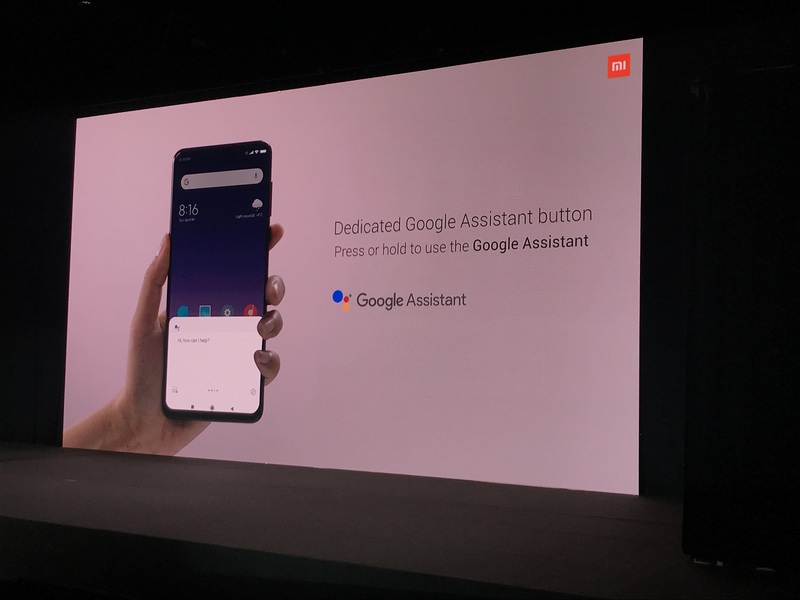 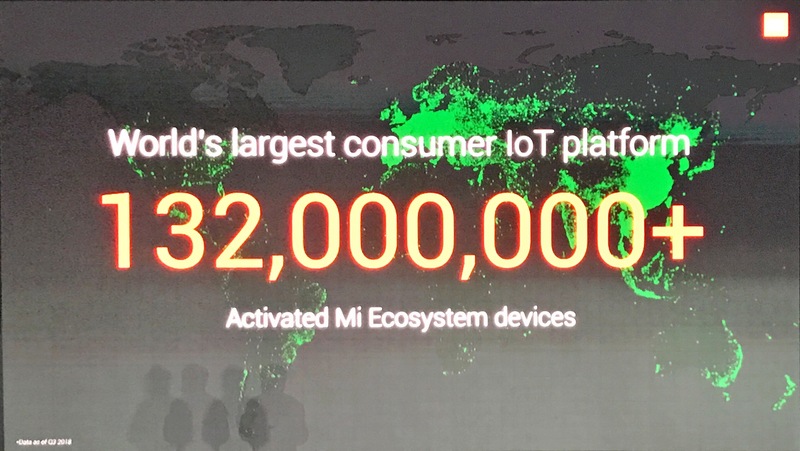 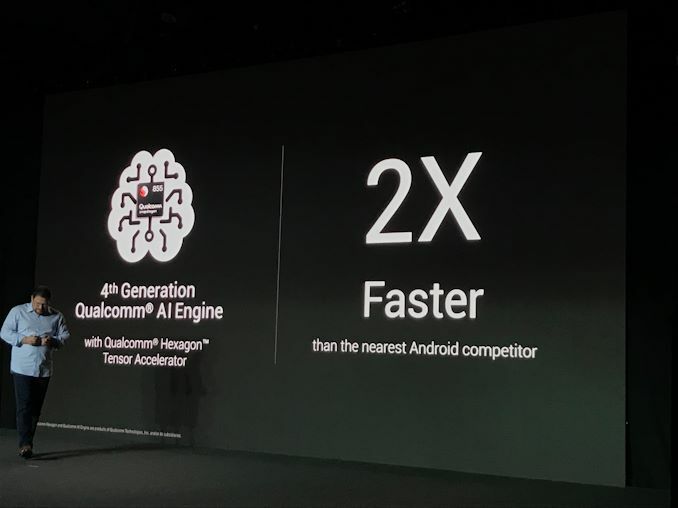 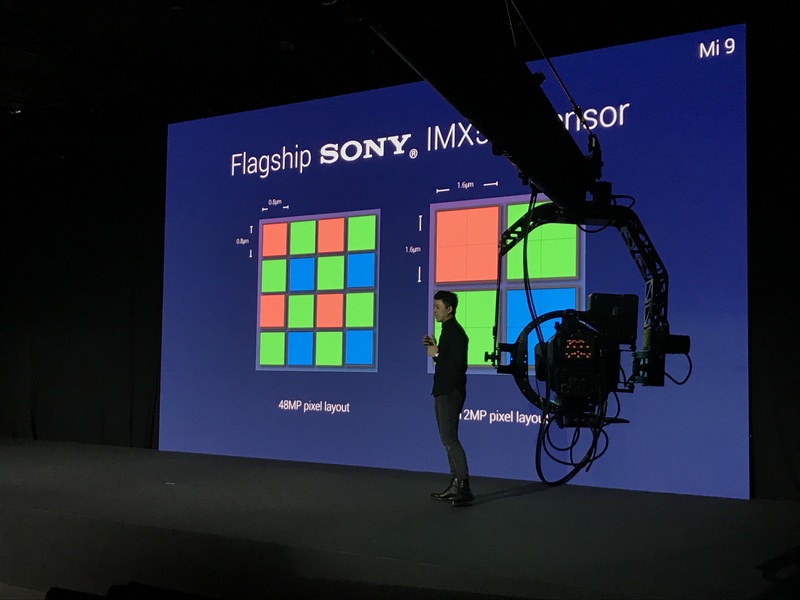 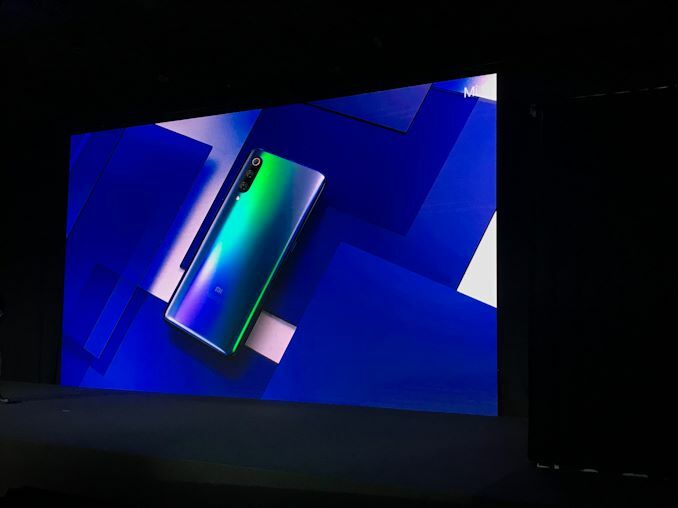 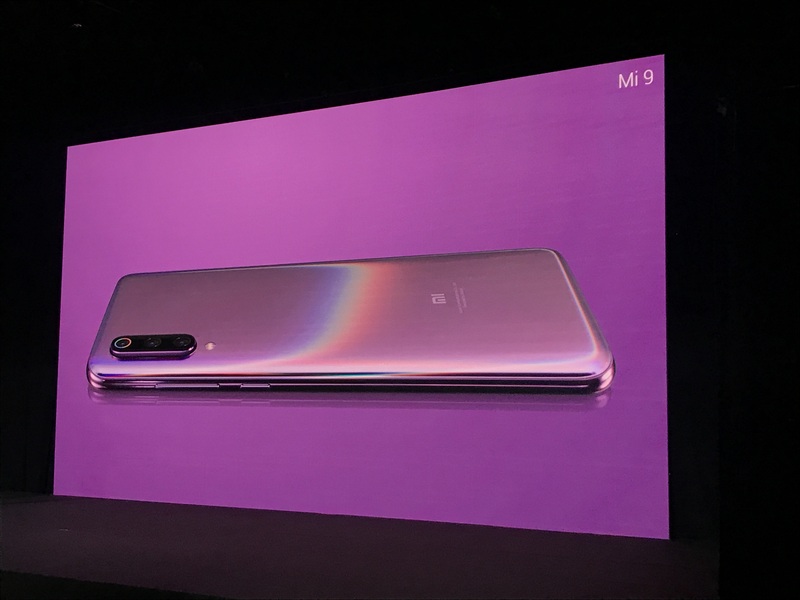 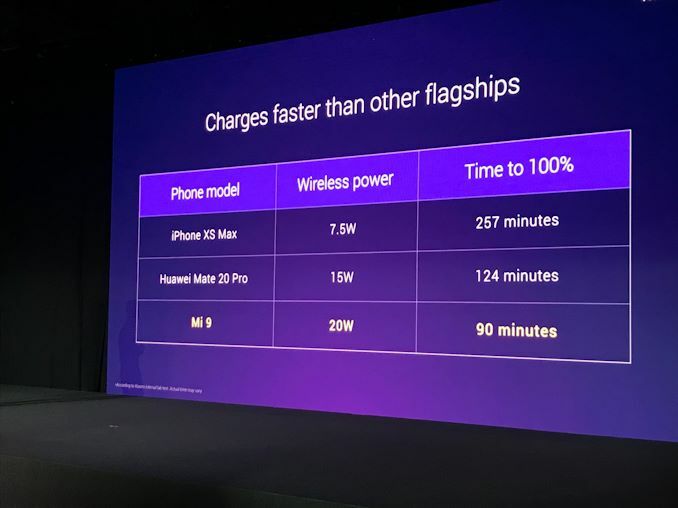 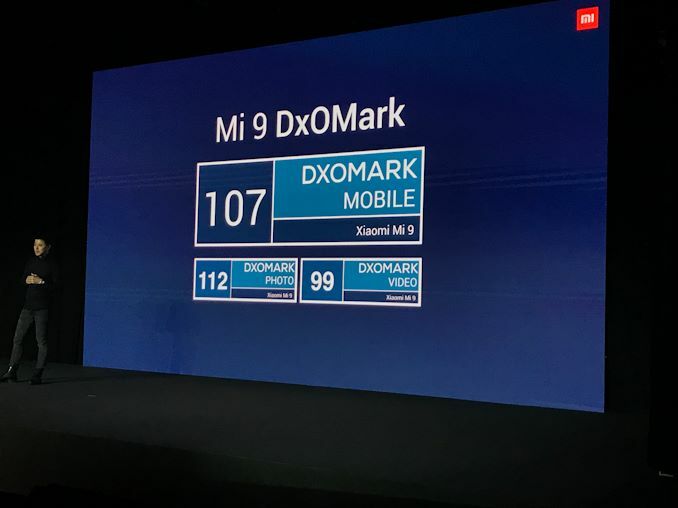 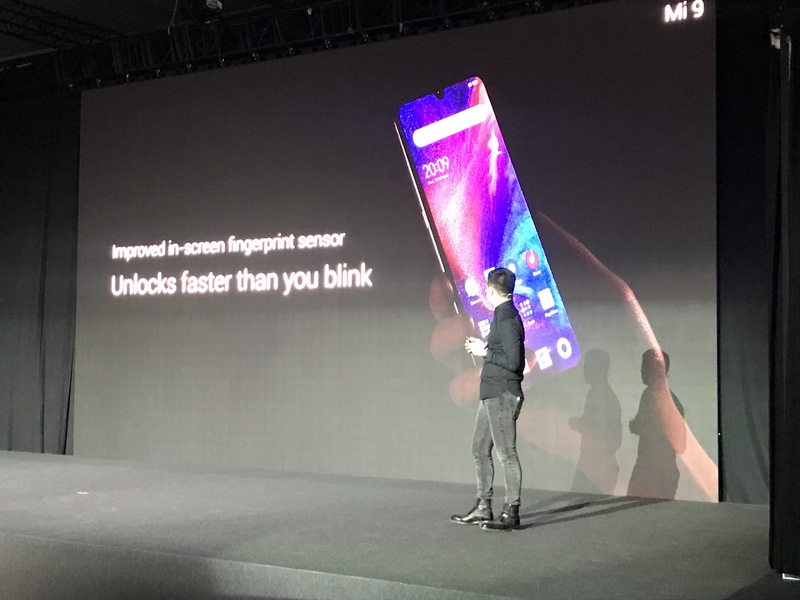 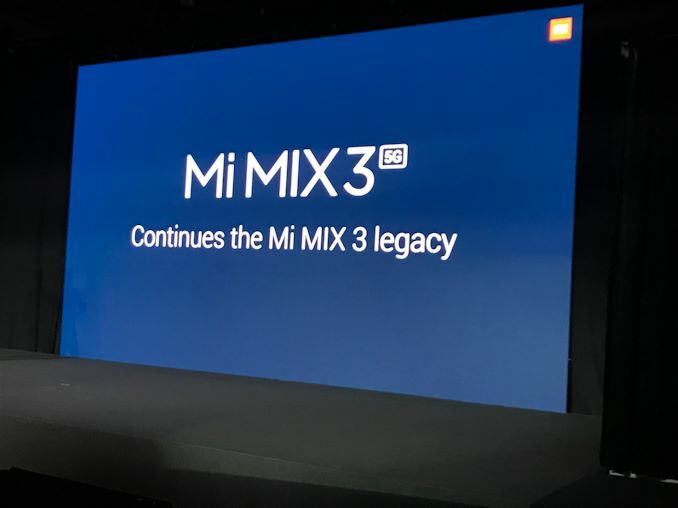 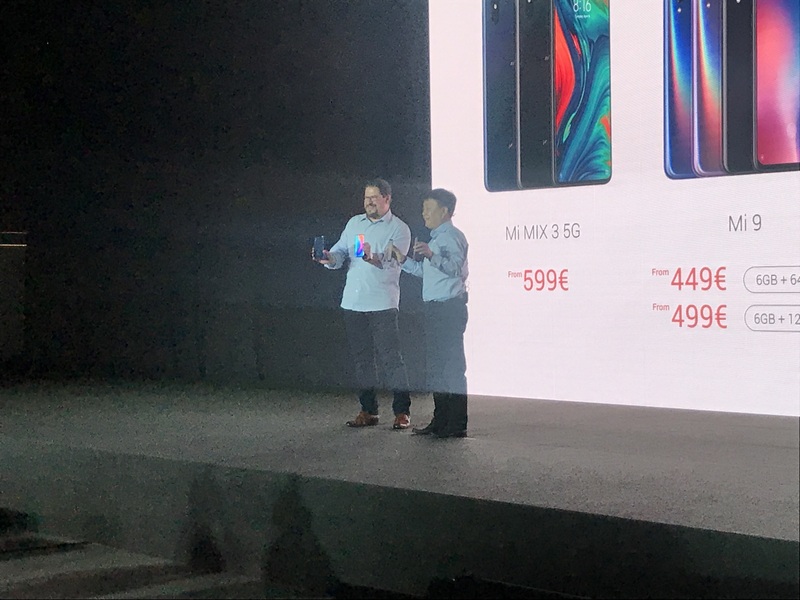 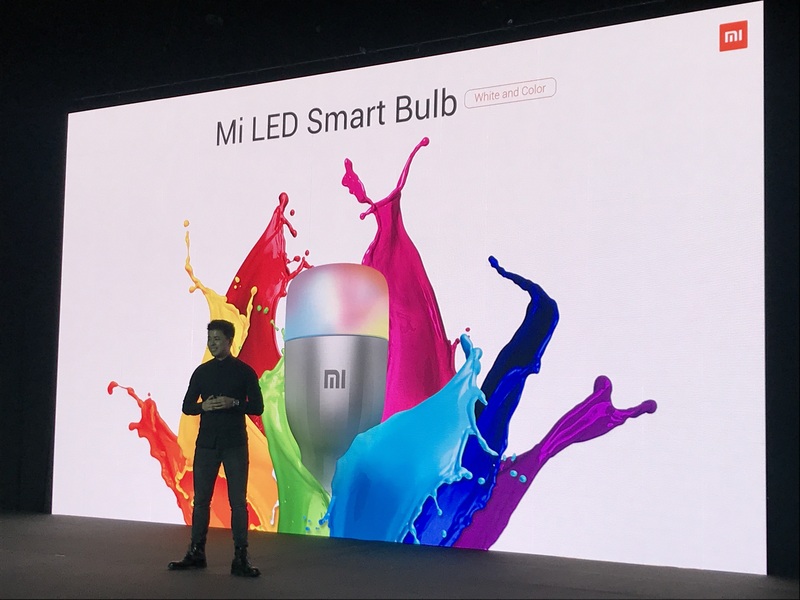 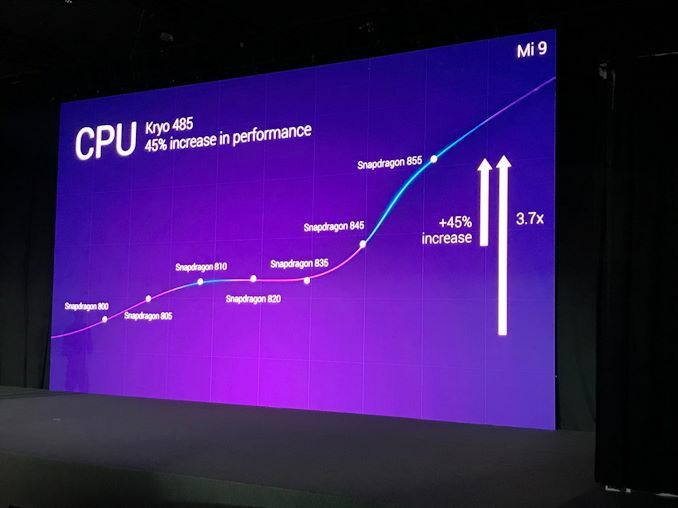 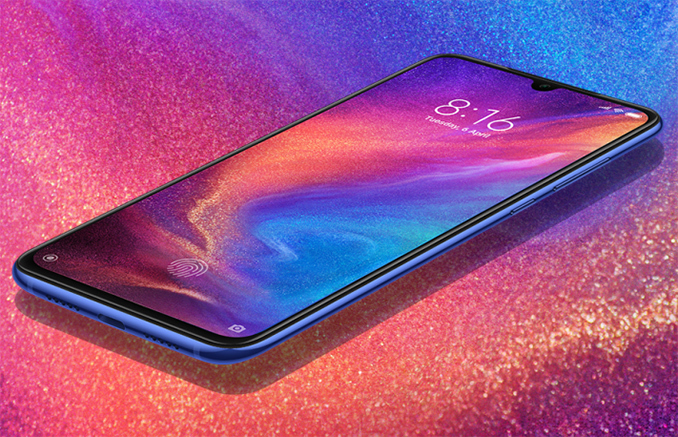 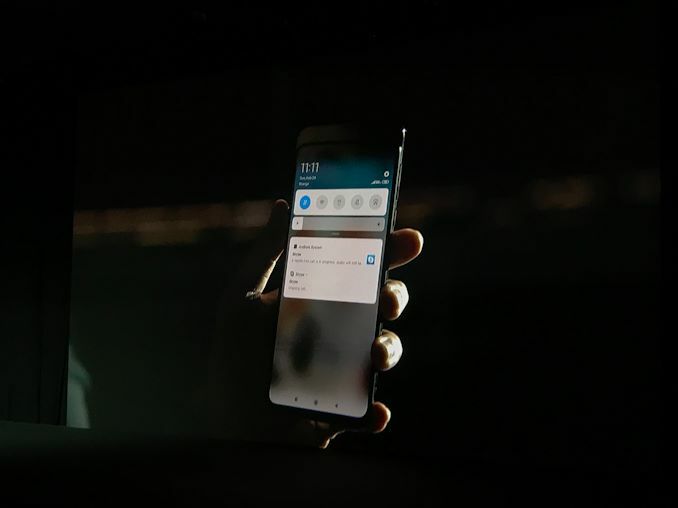 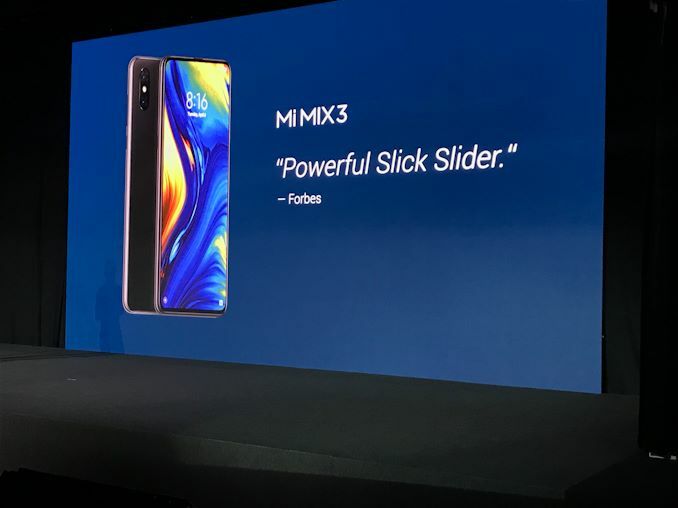 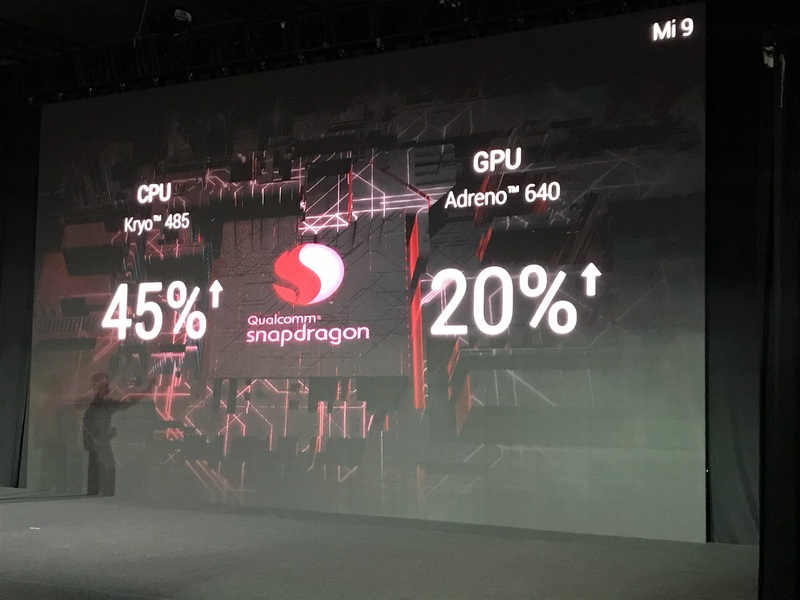 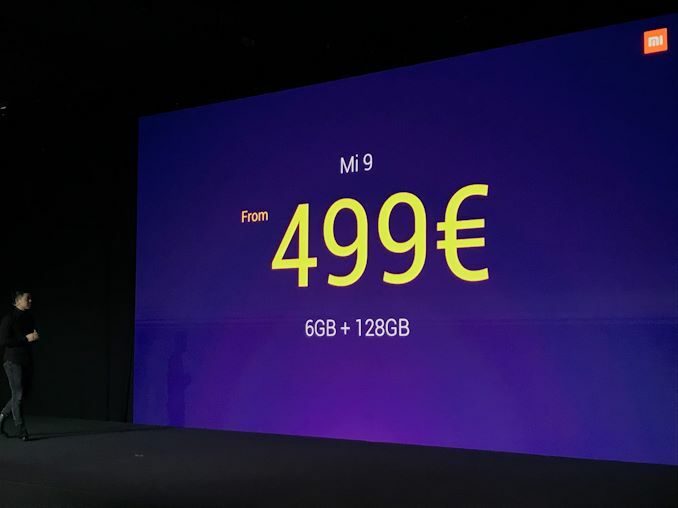 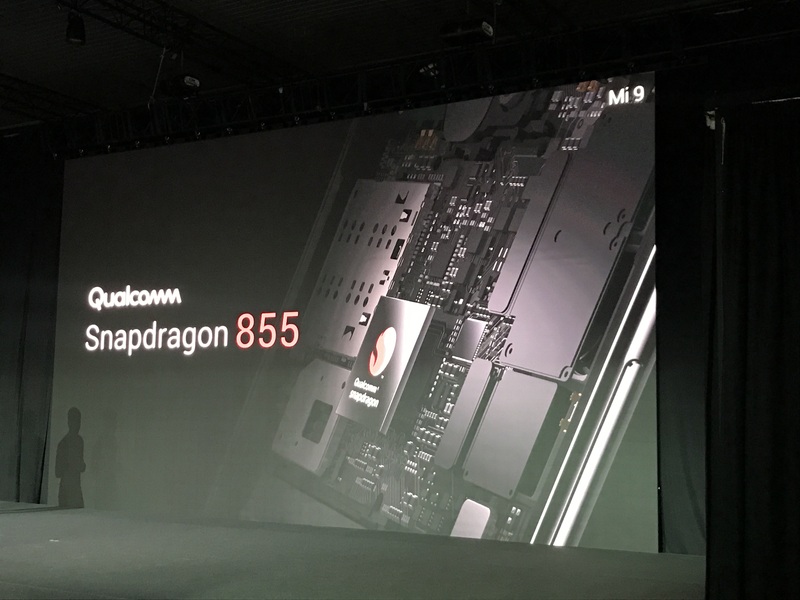 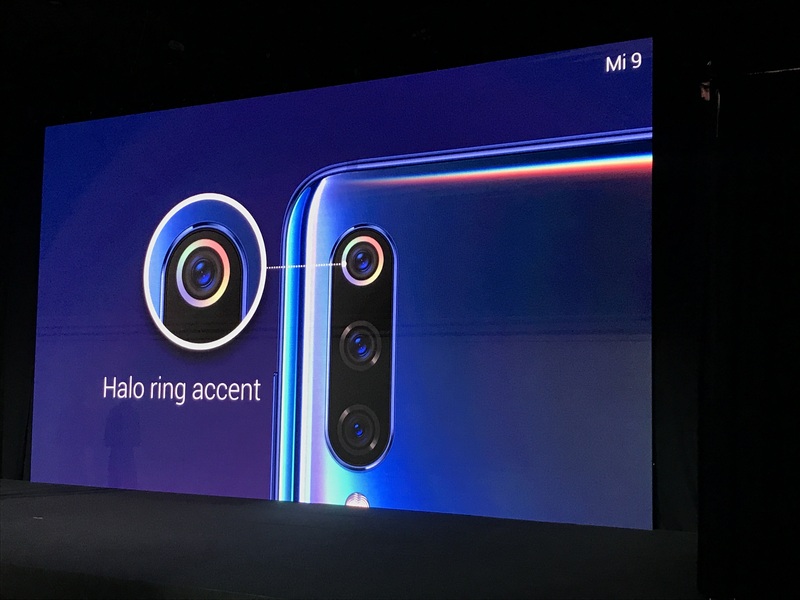 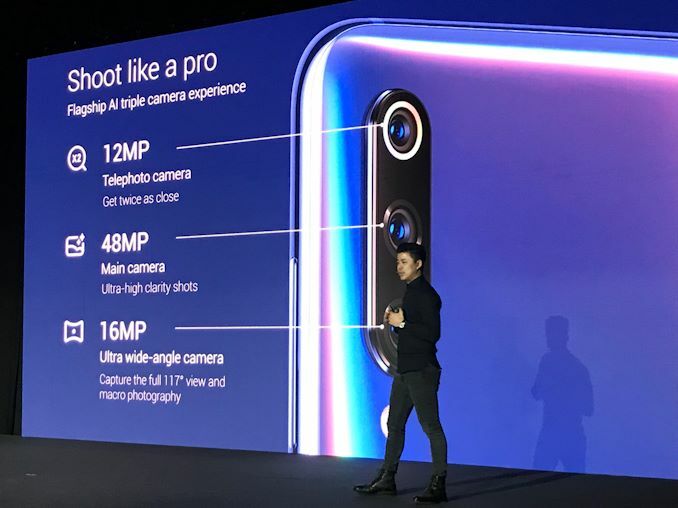 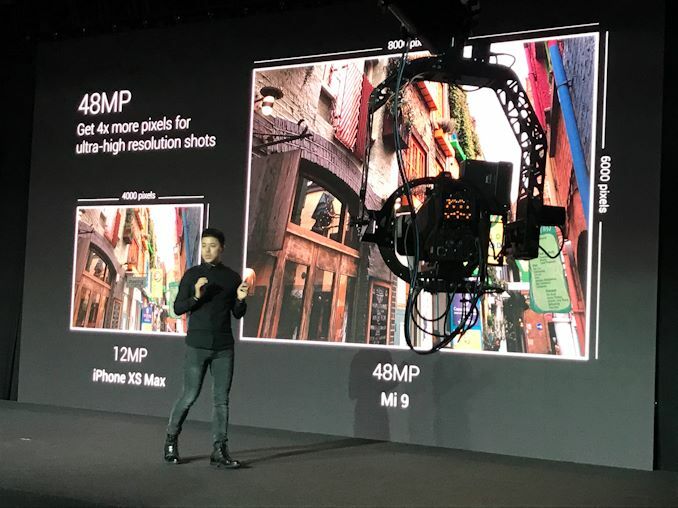 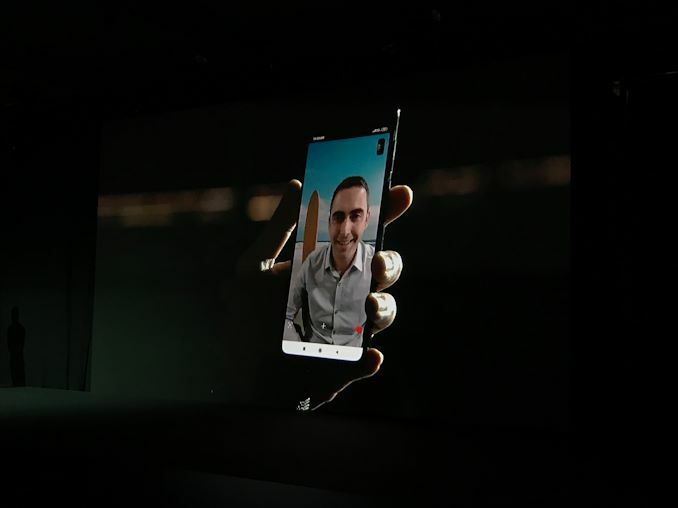 05:21AM EST - Mi 8 was a popular flagship device. 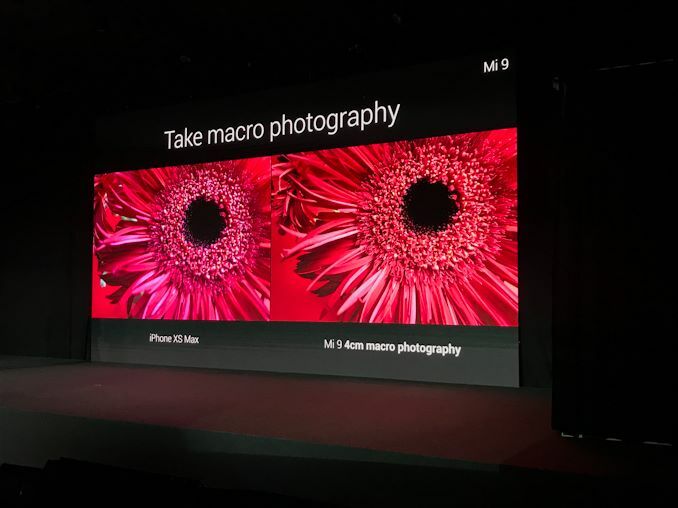 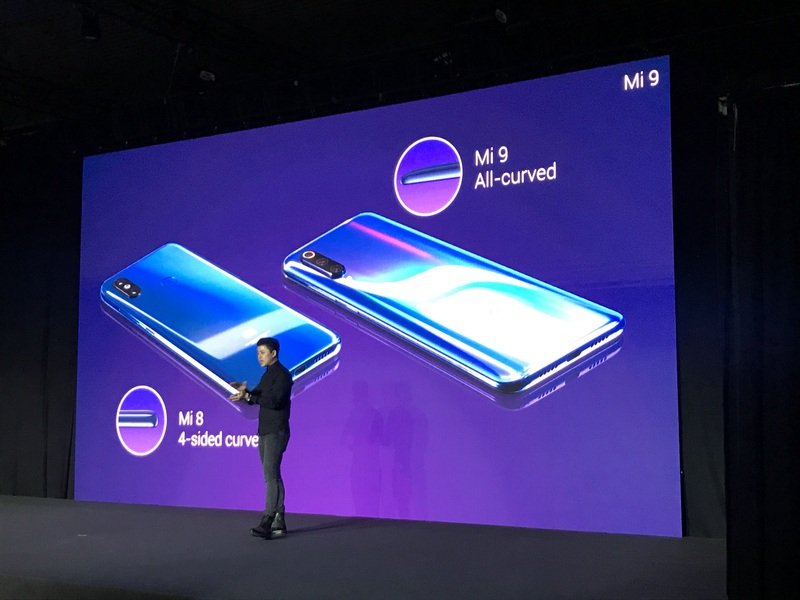 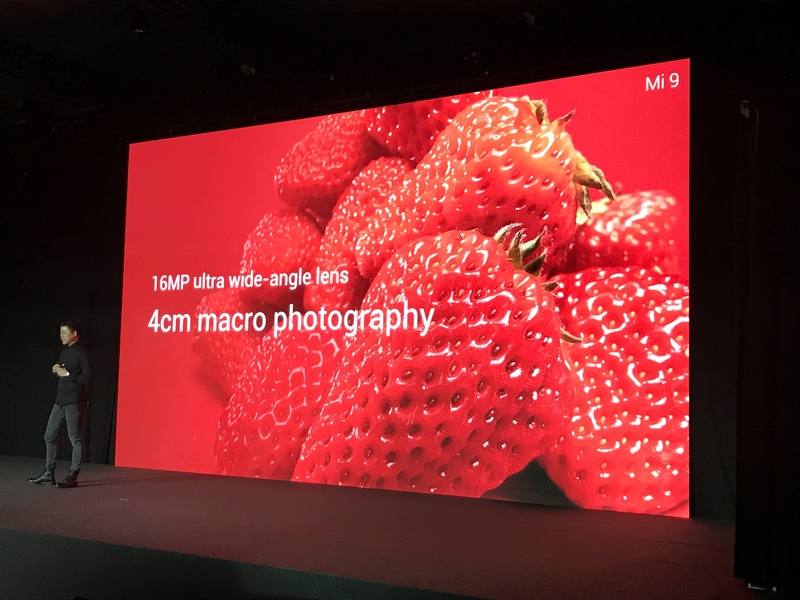 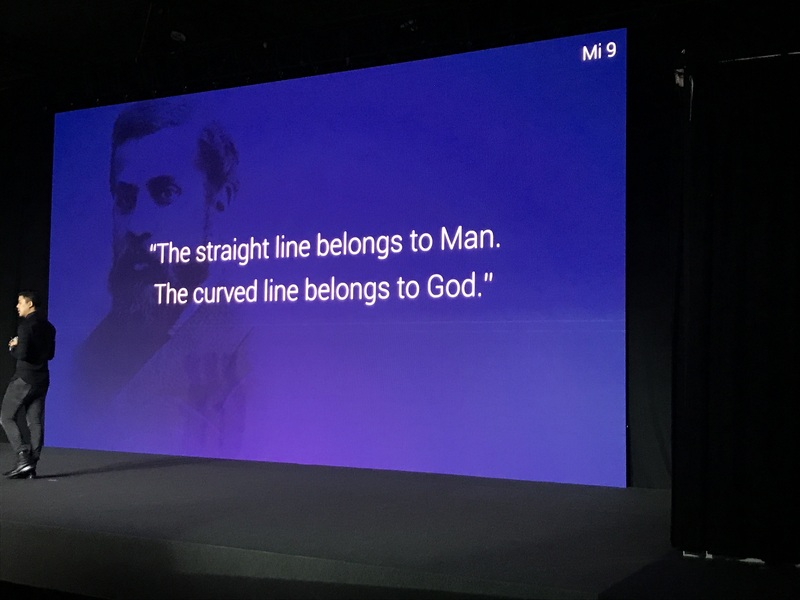 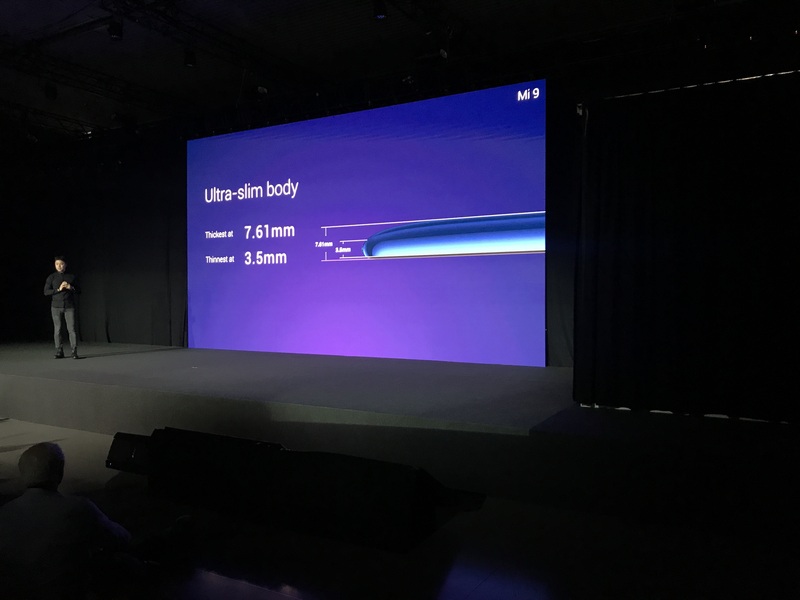 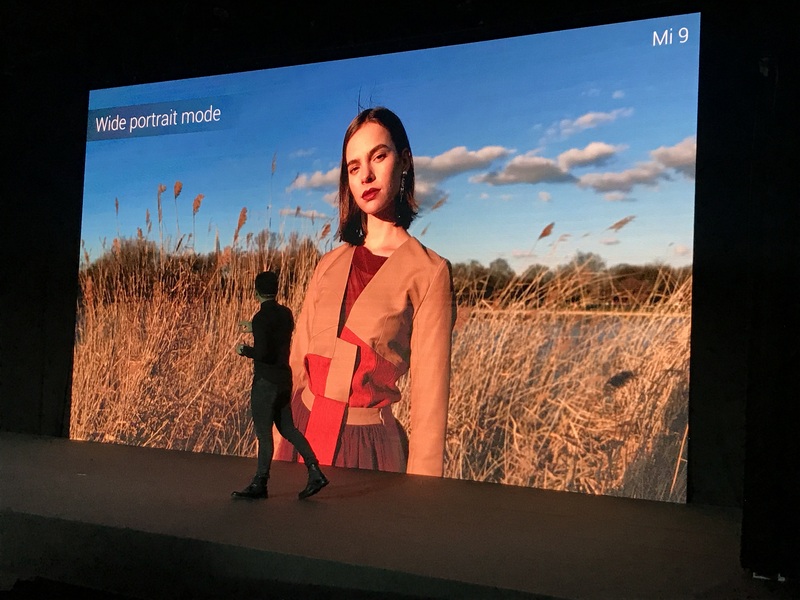 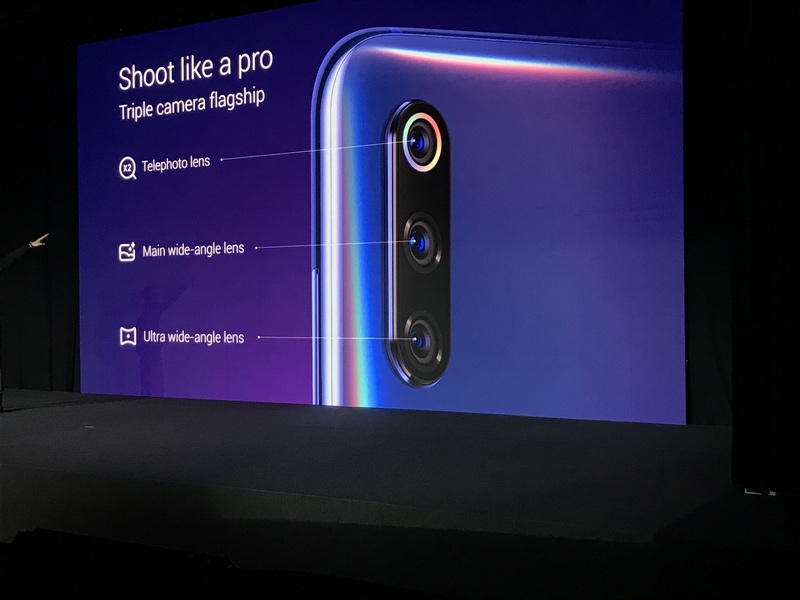 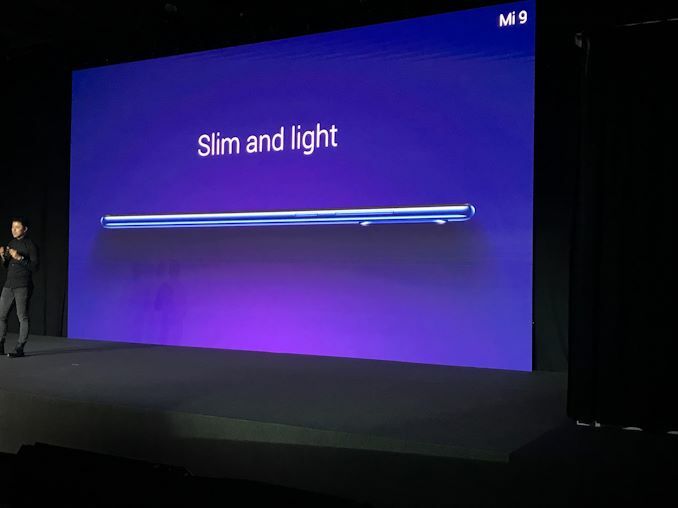 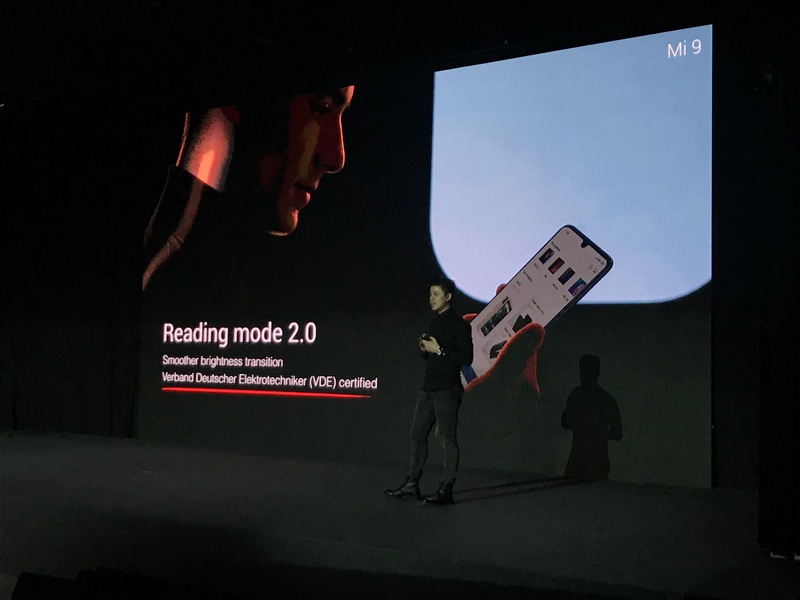 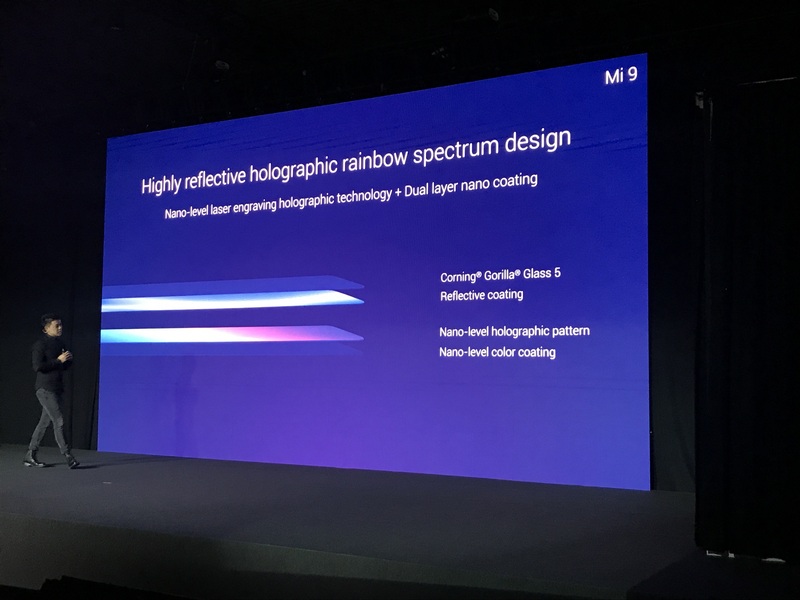 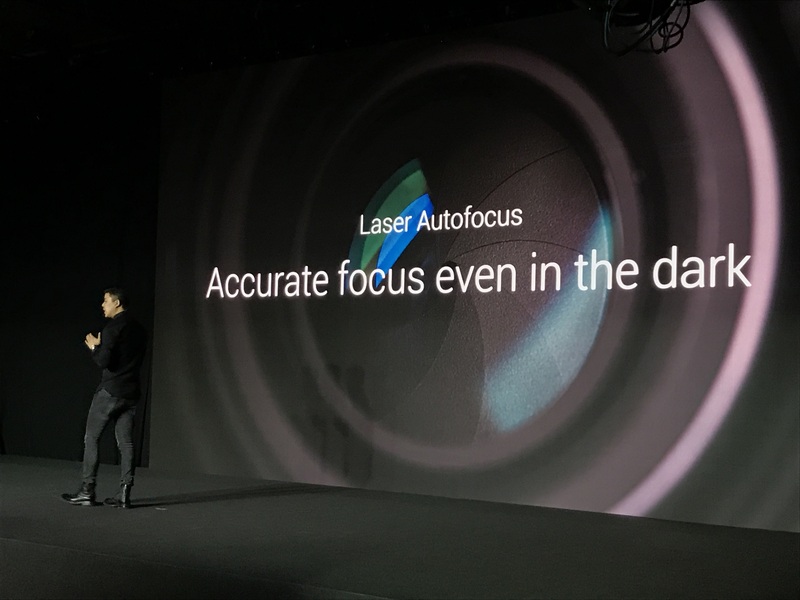 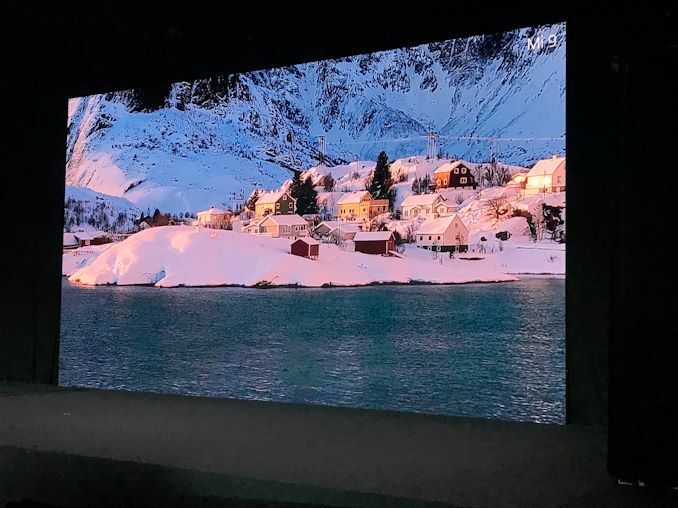 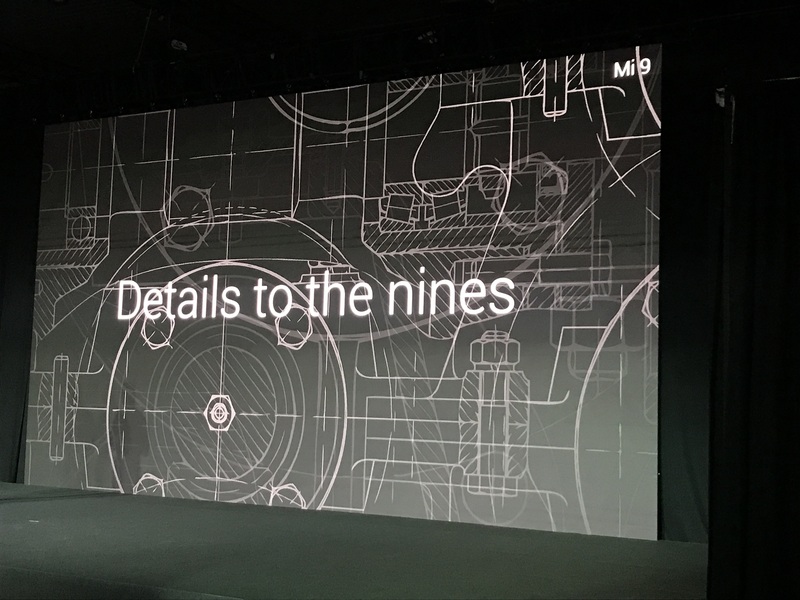 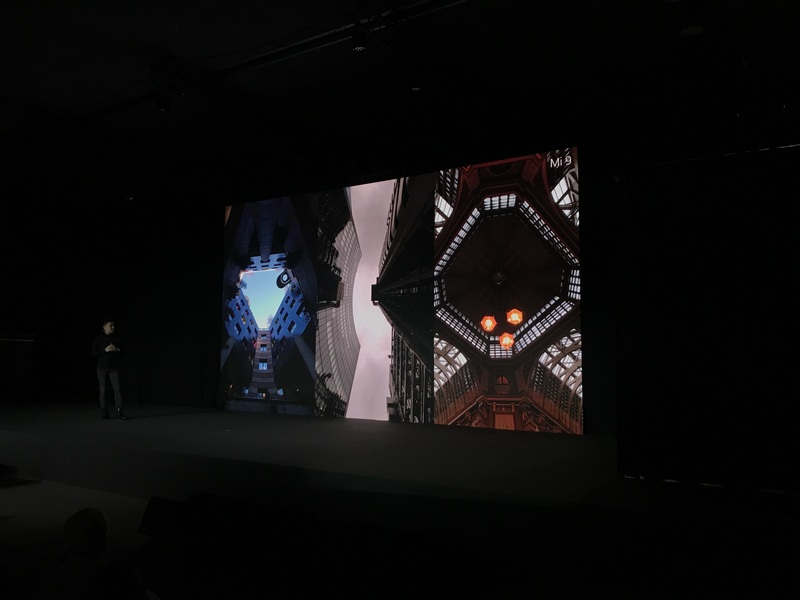 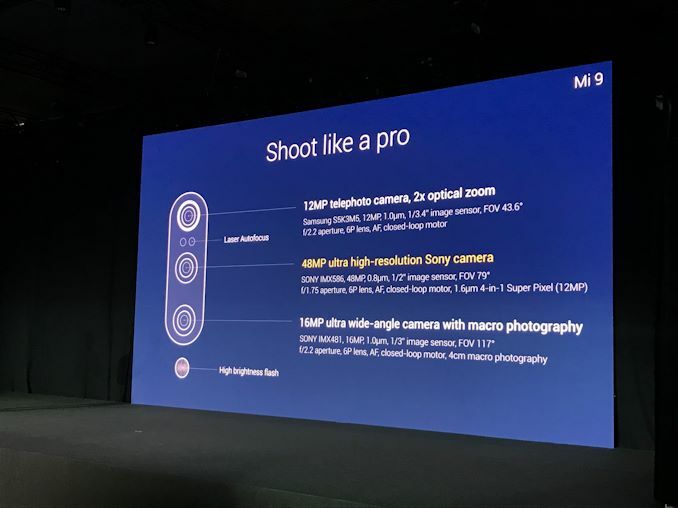 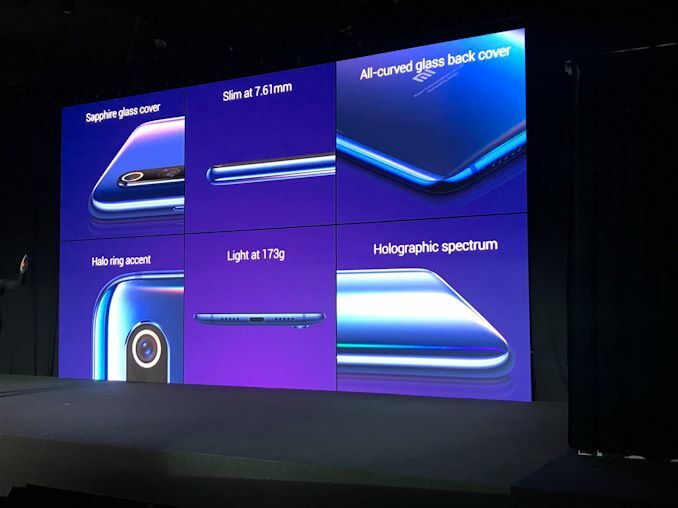 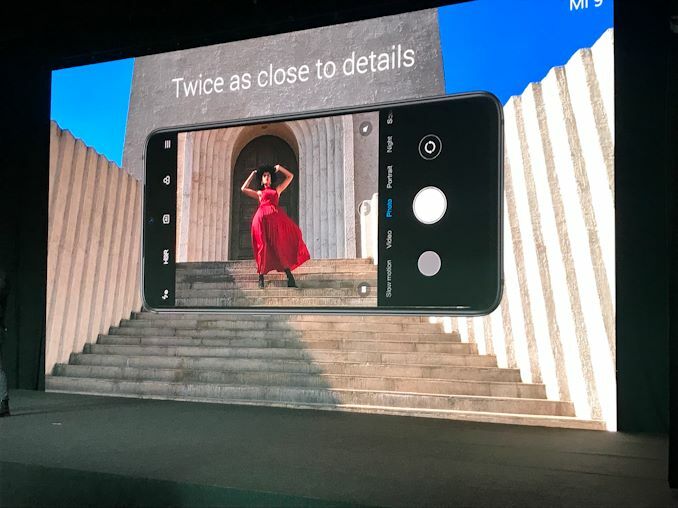 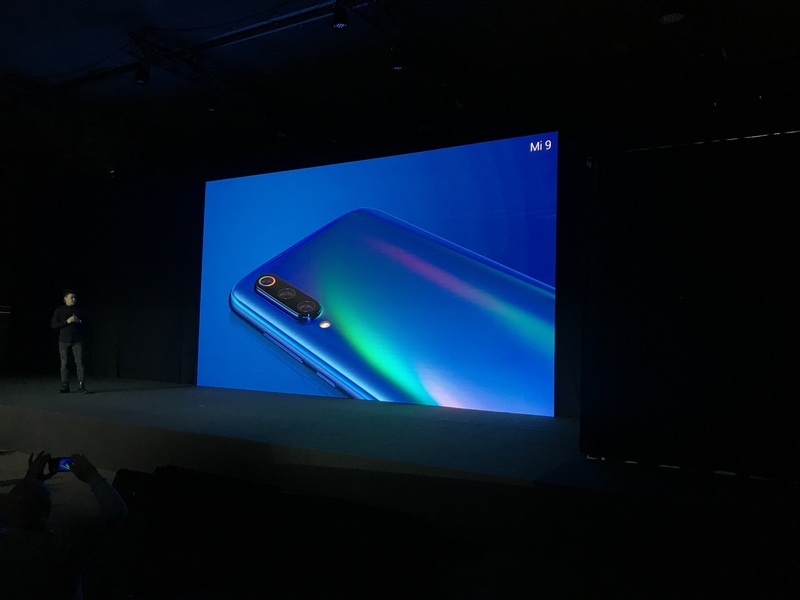 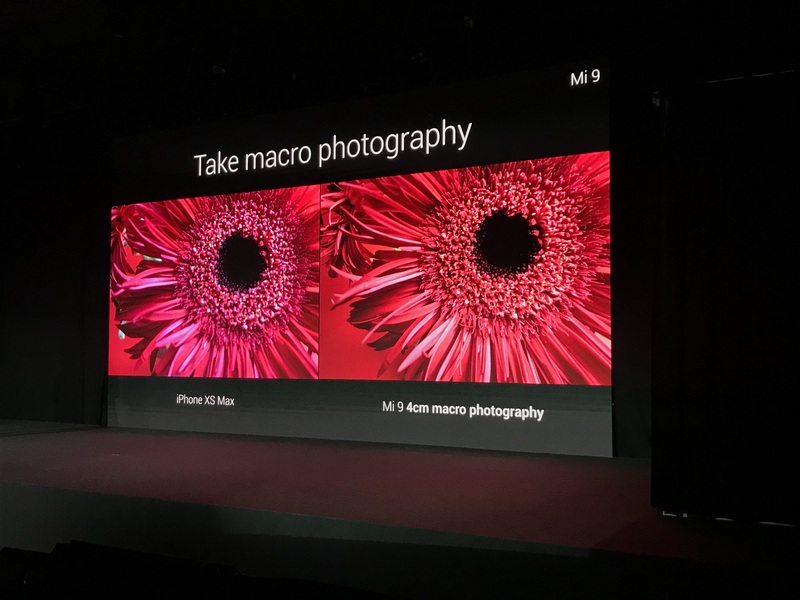 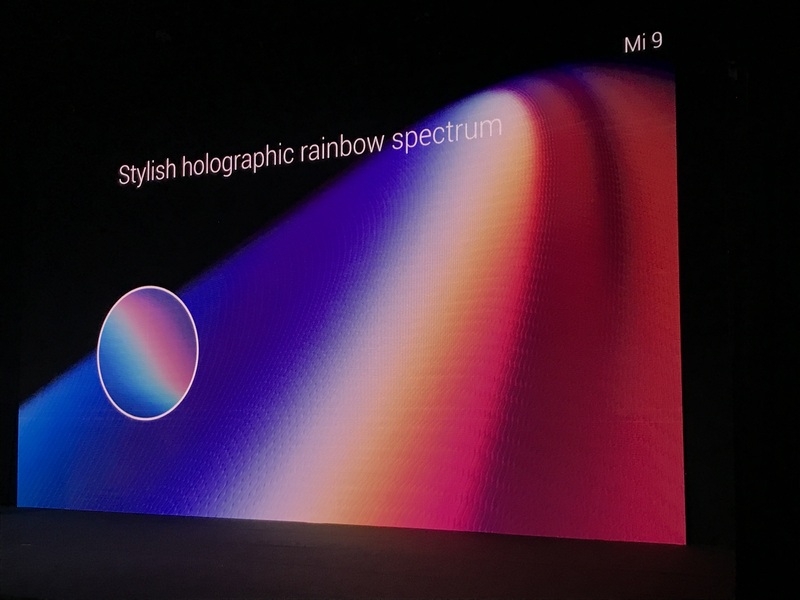 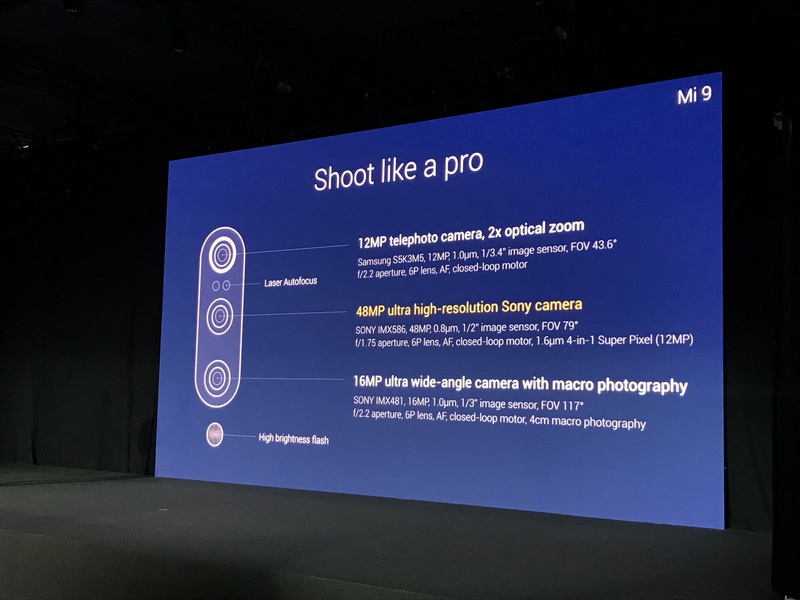 Mi 8 was curved edge but flat in the middle. 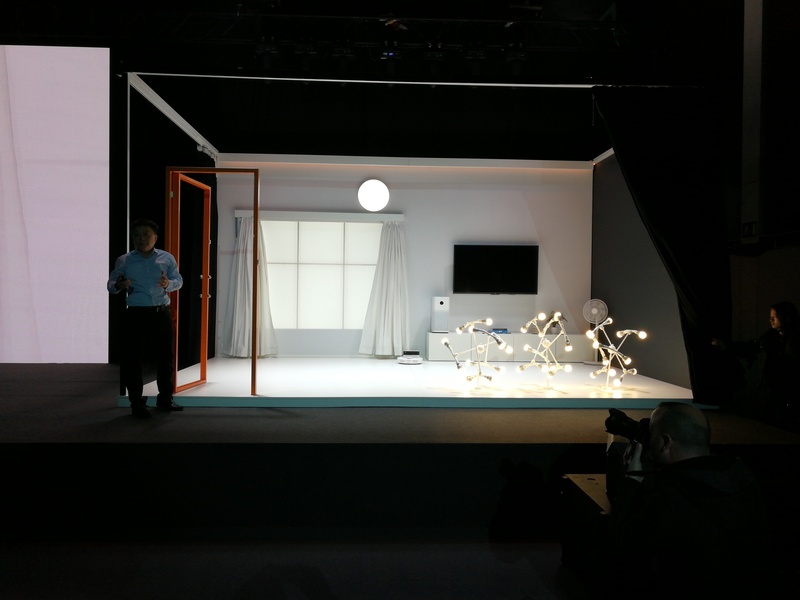 05:50AM EST - Looks like that's a wrap. We'll see if there's a hands-on area.